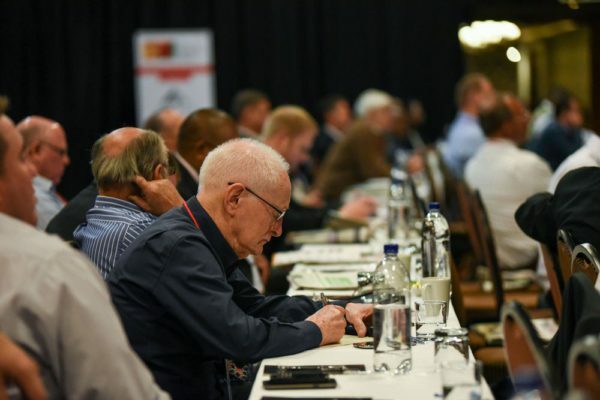 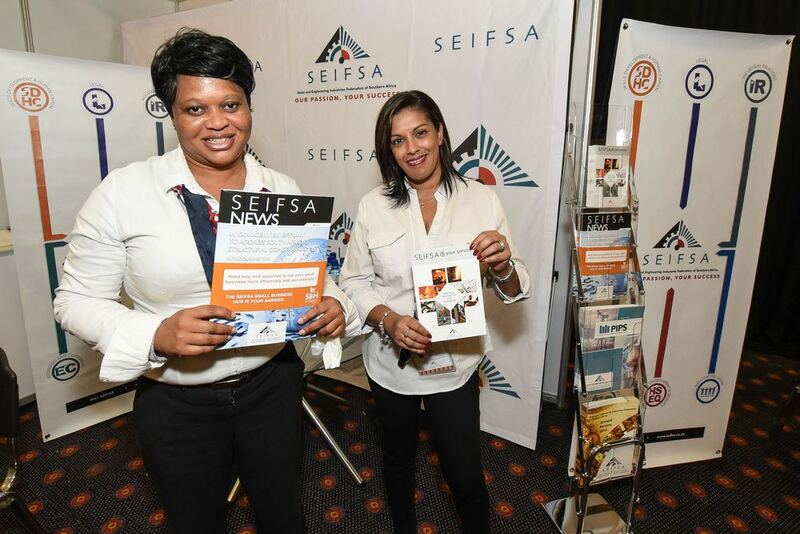 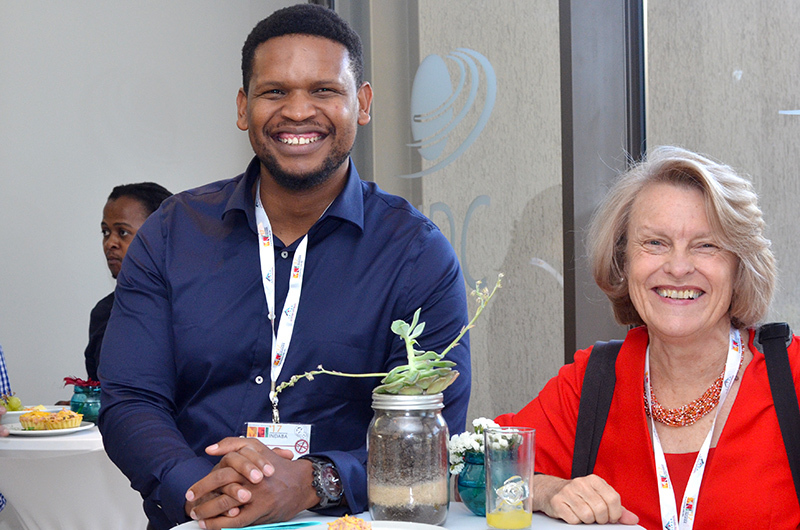 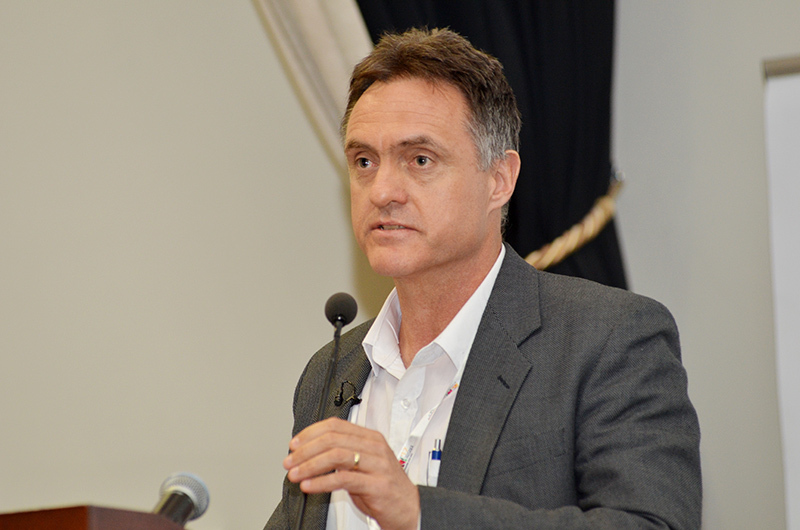 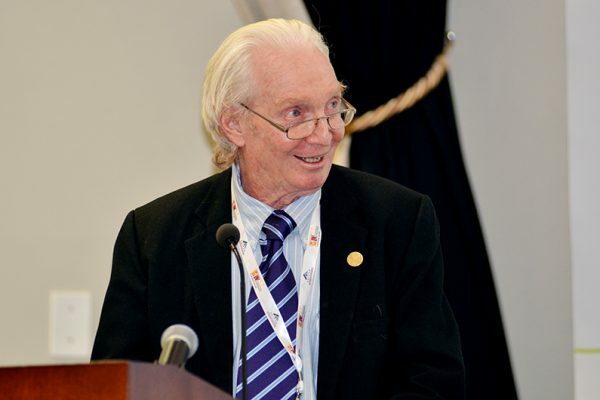 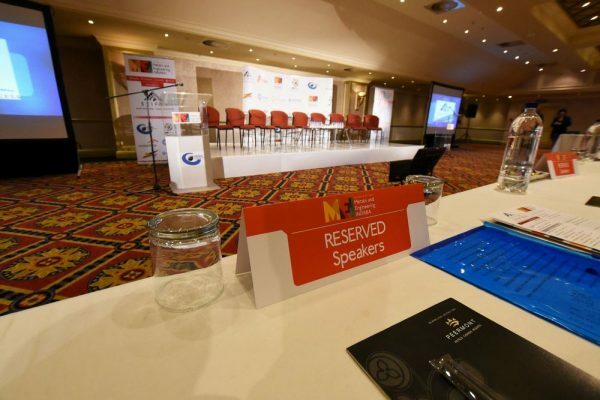 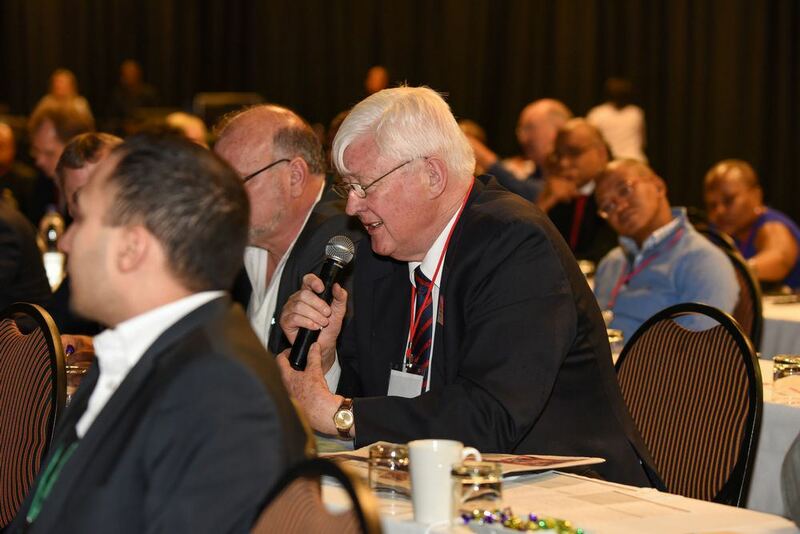 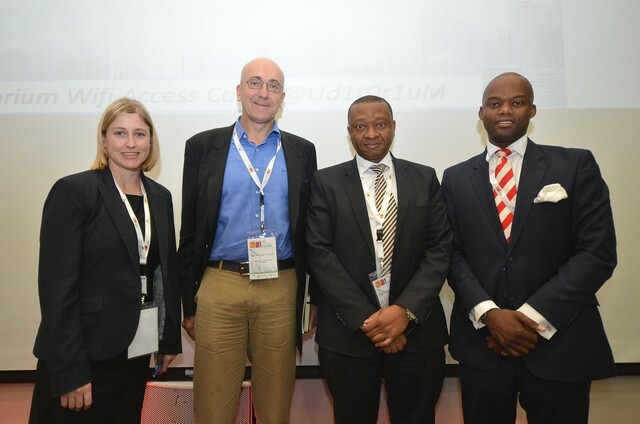 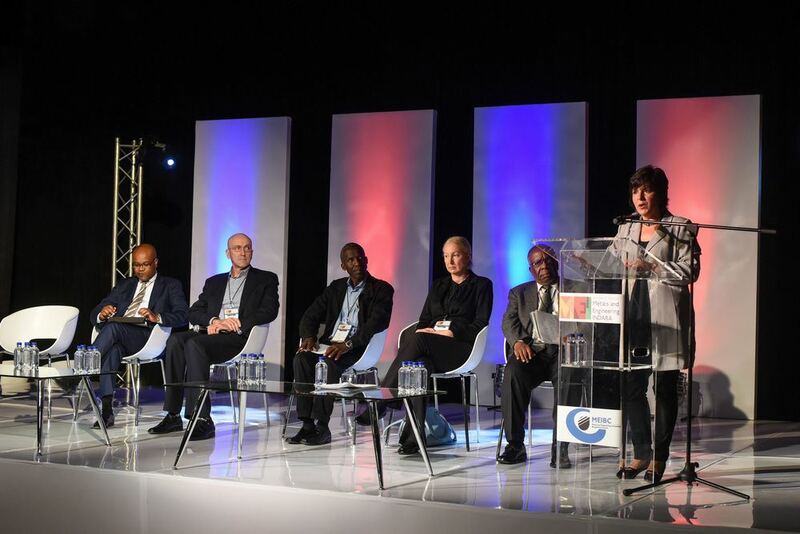 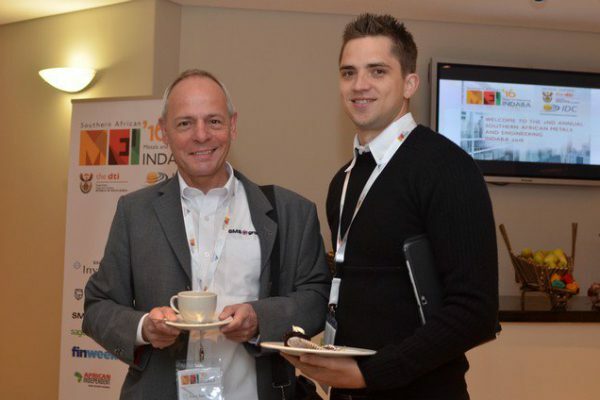 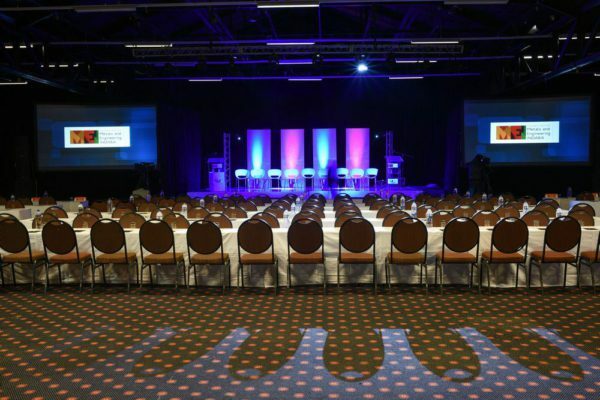 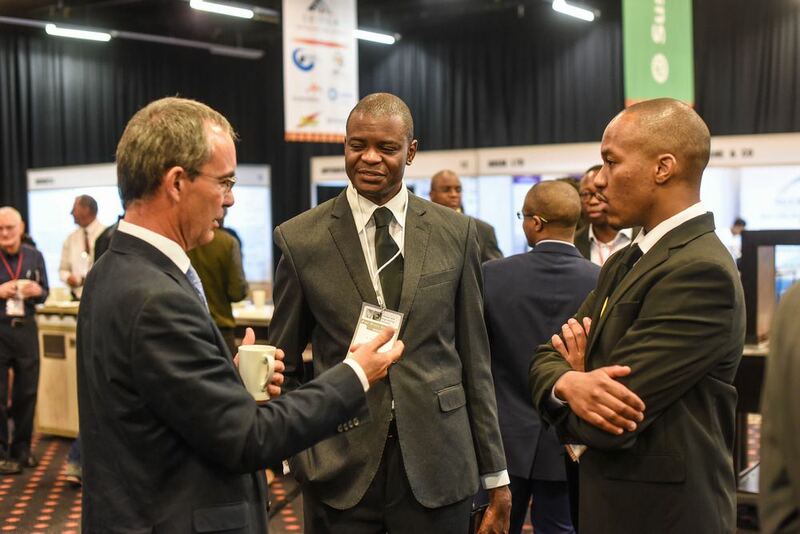 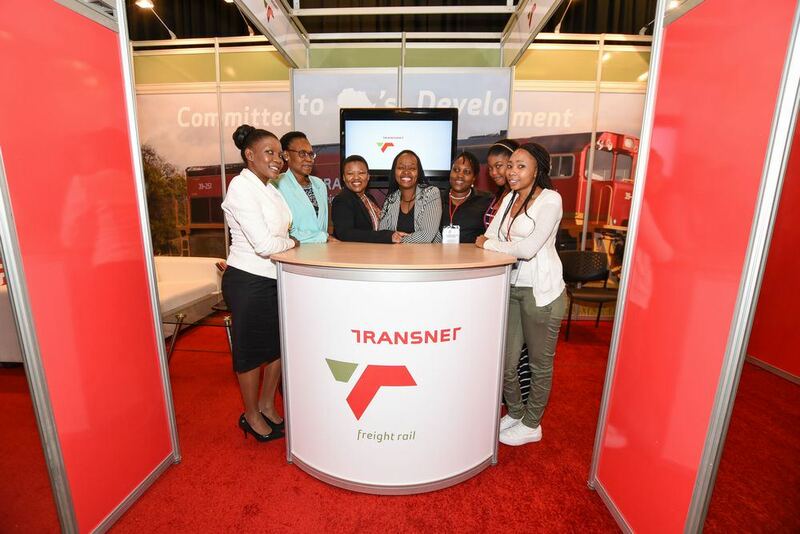 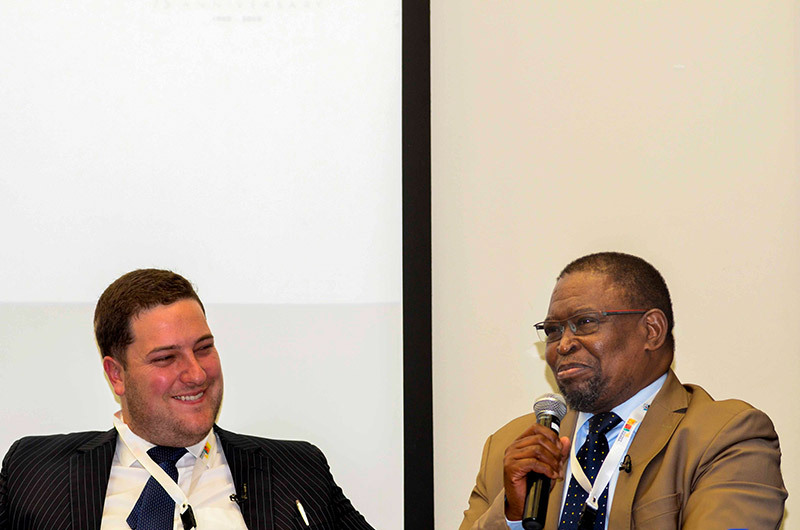 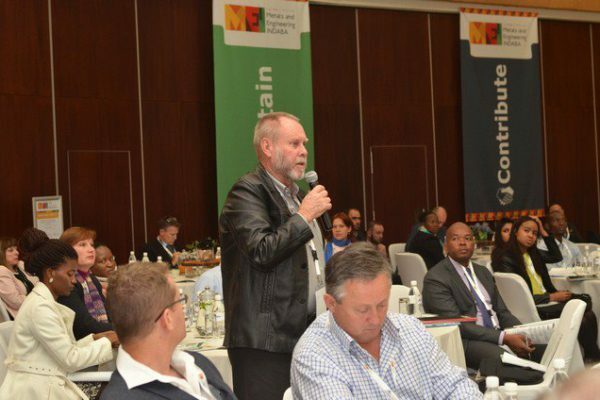 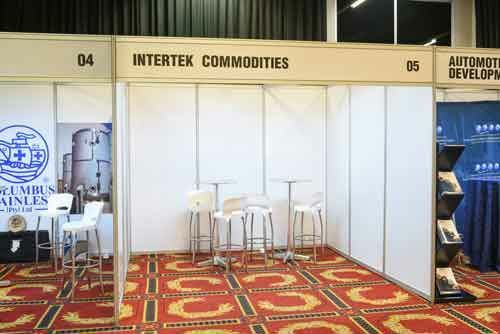 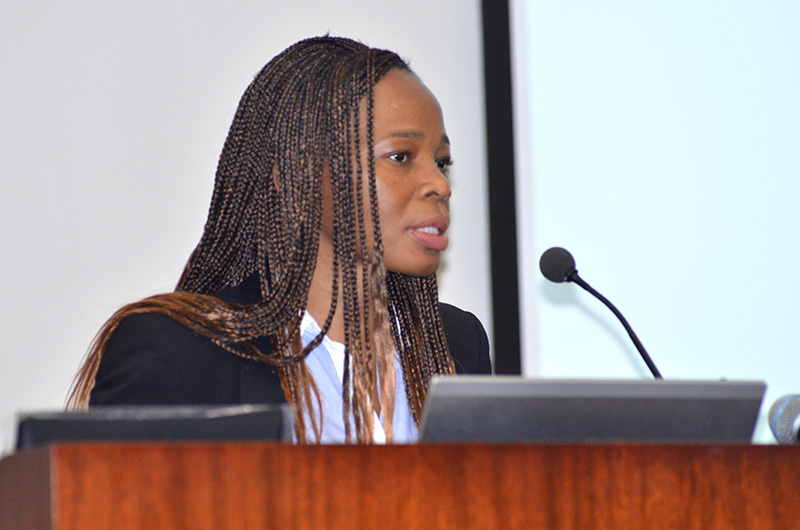 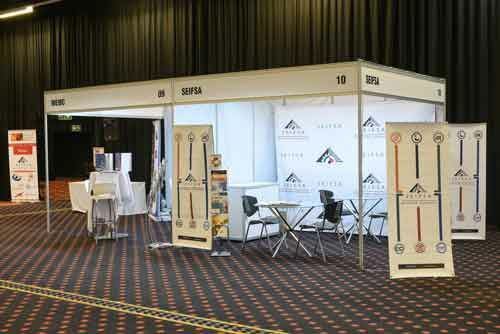 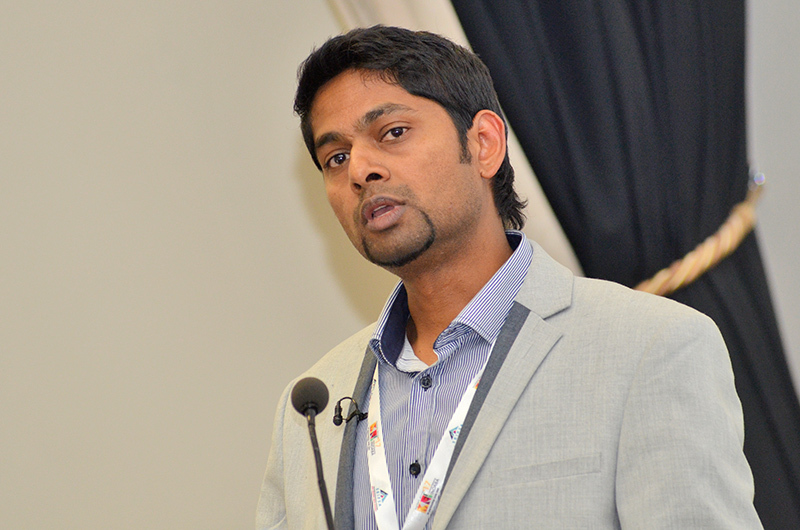 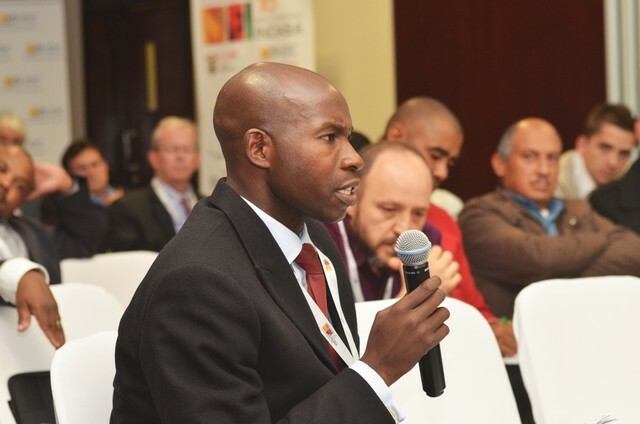 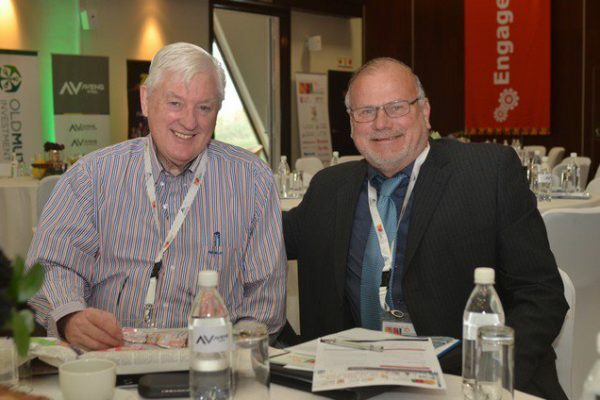 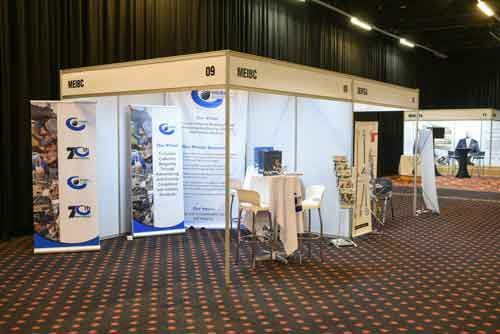 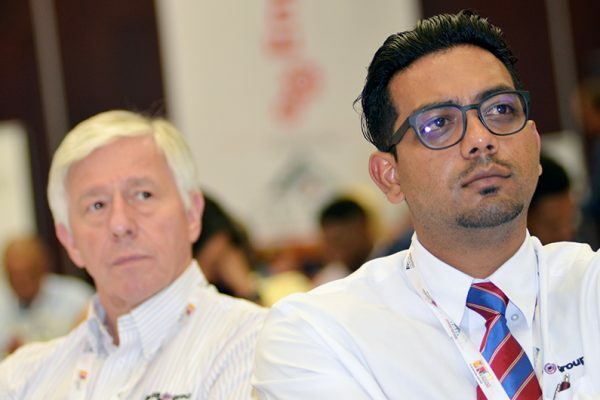 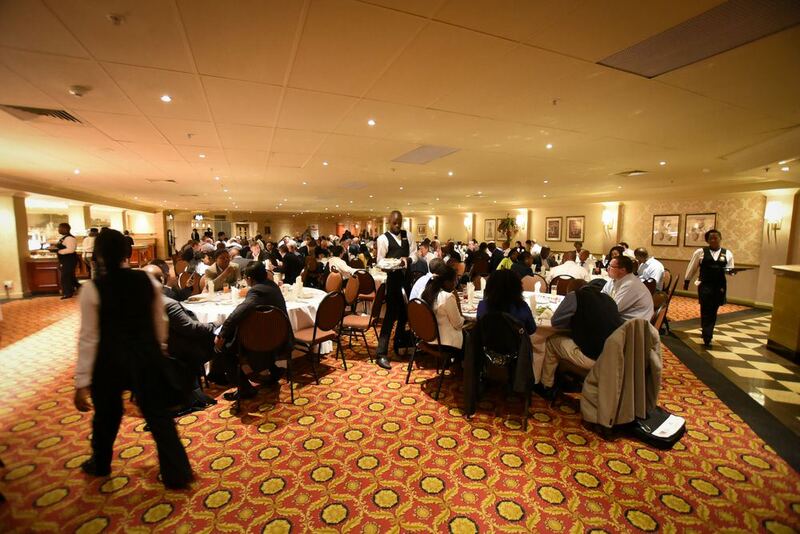 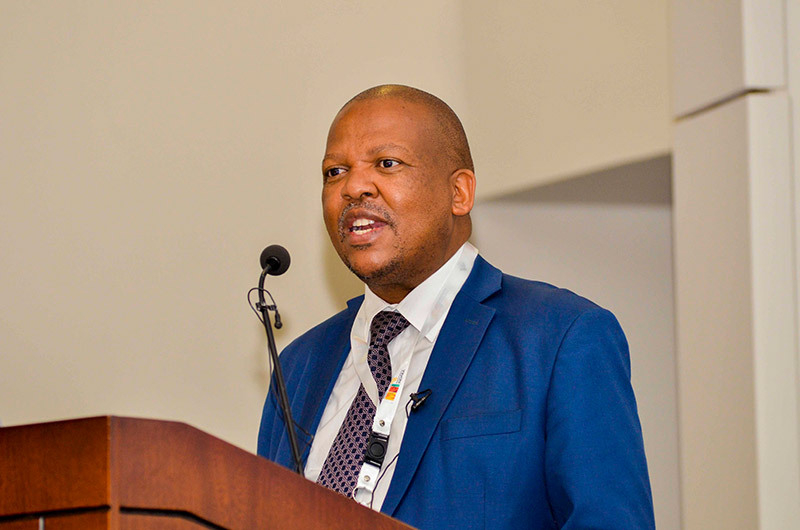 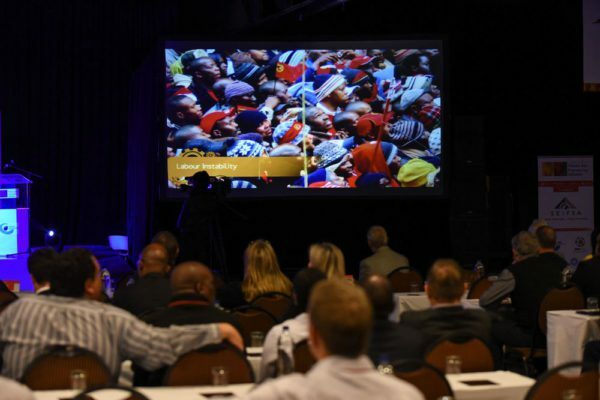 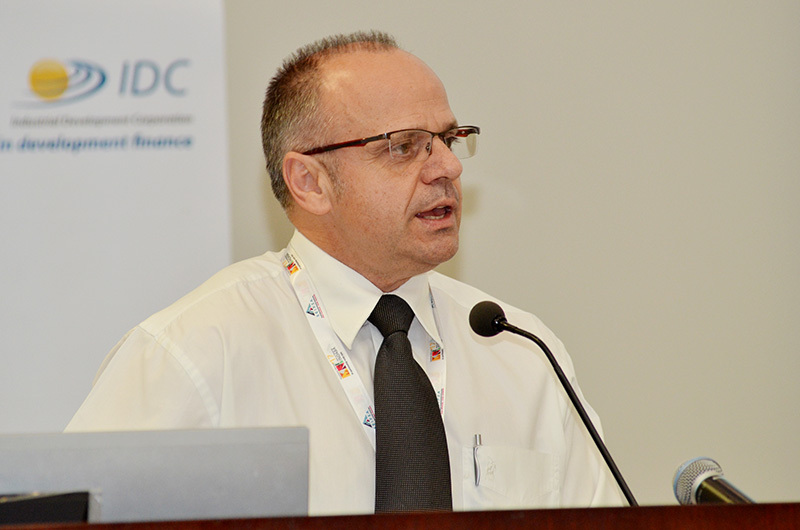 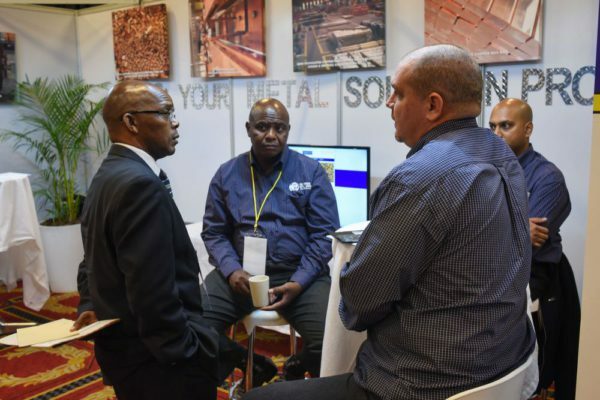 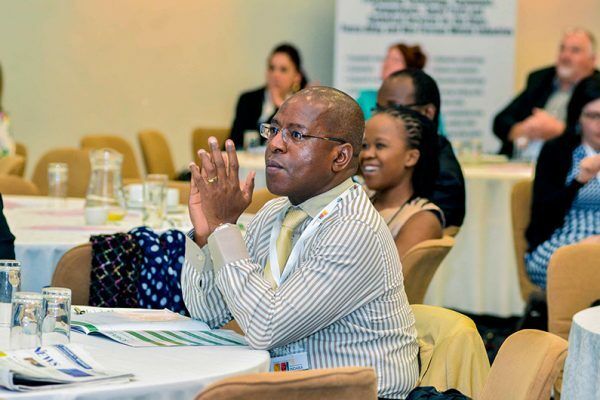 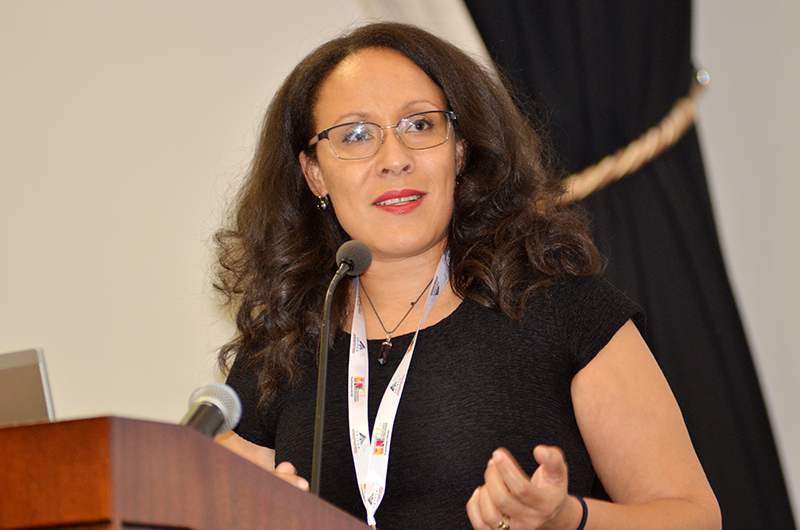 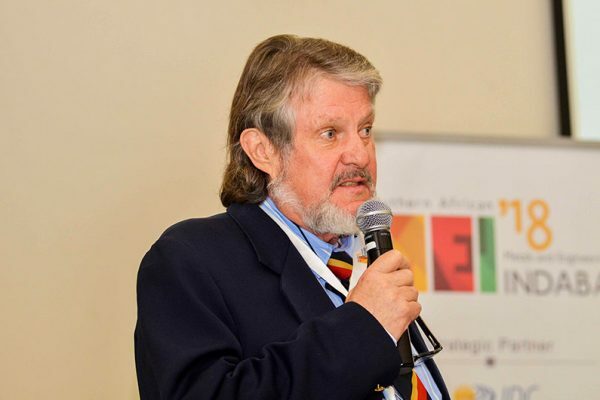 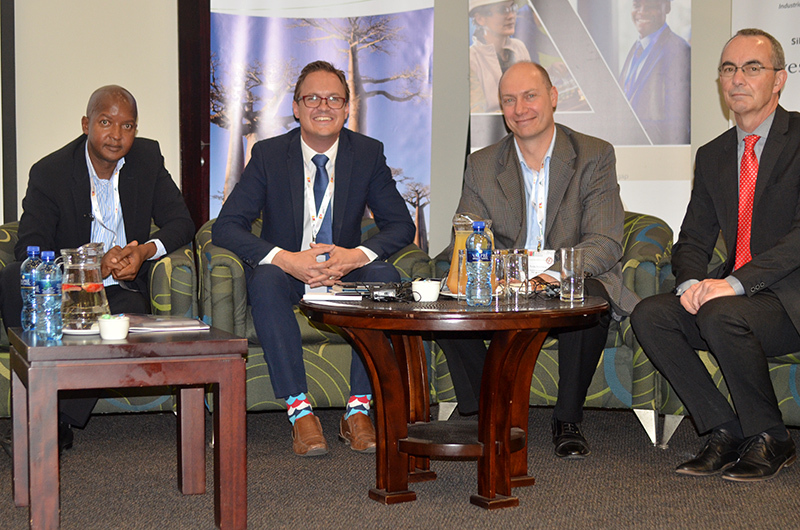 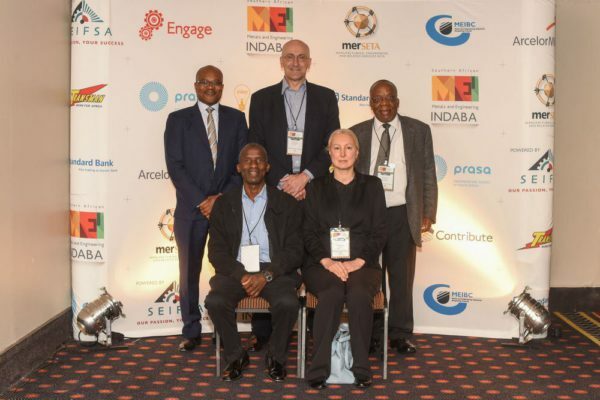 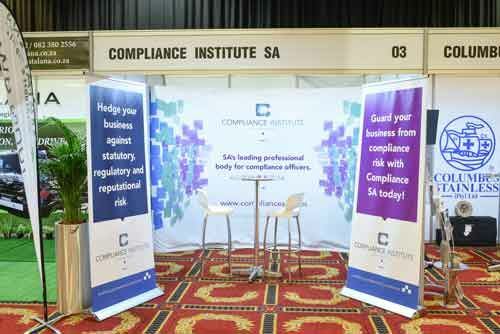 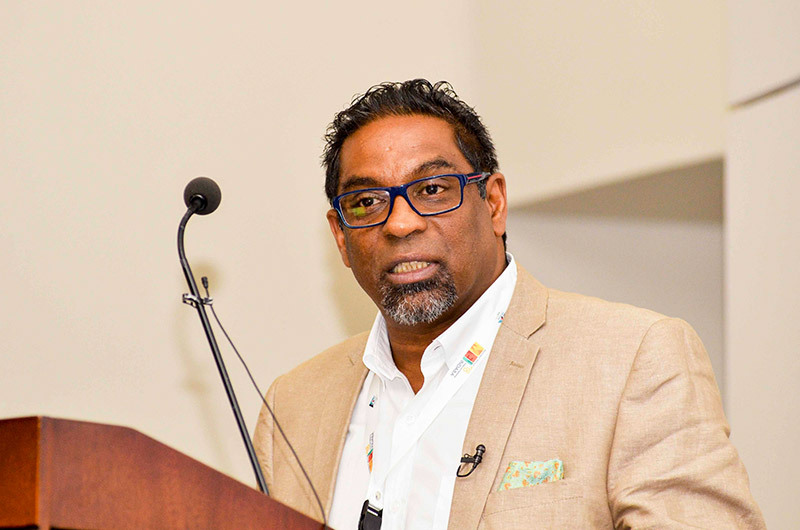 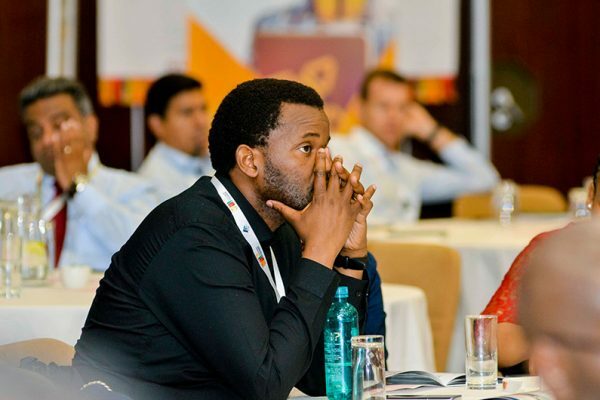 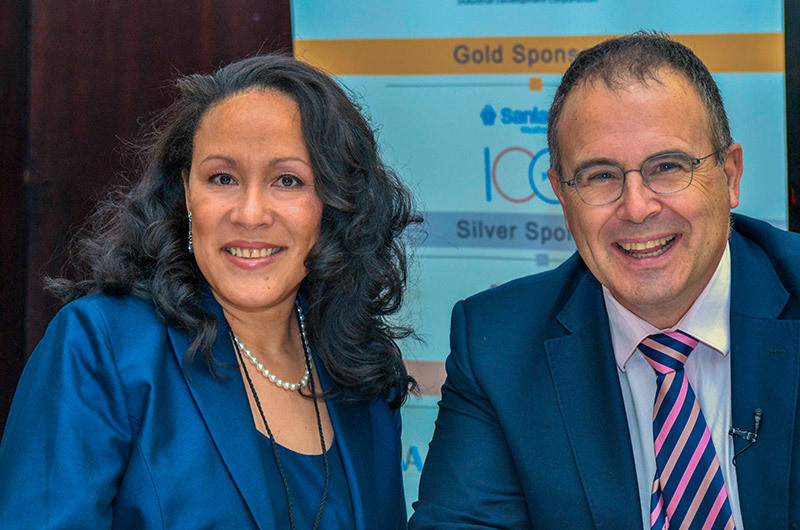 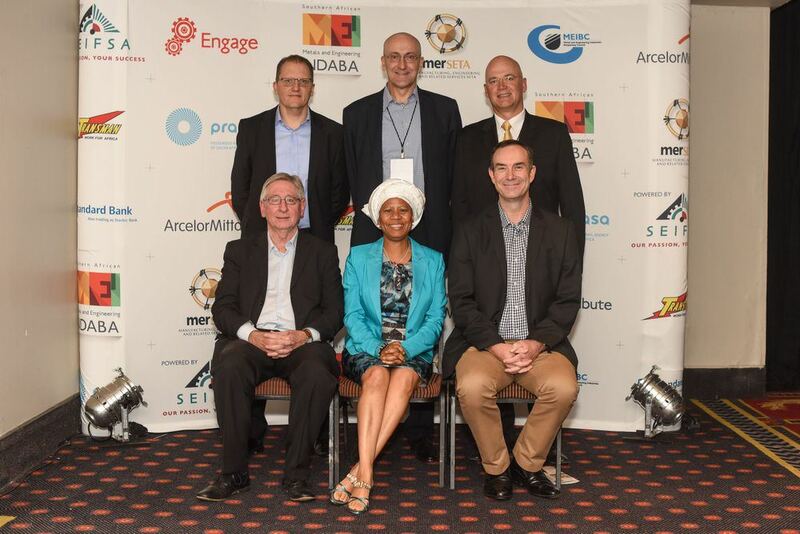 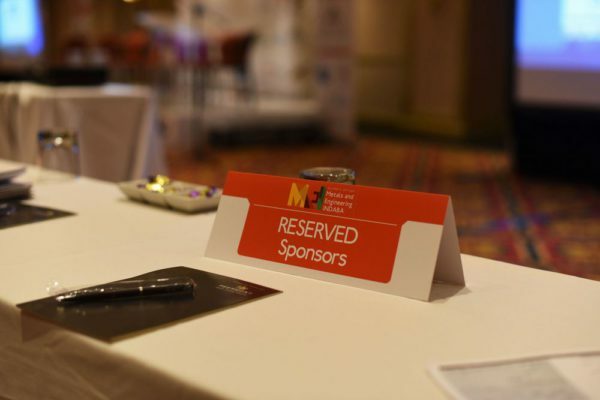 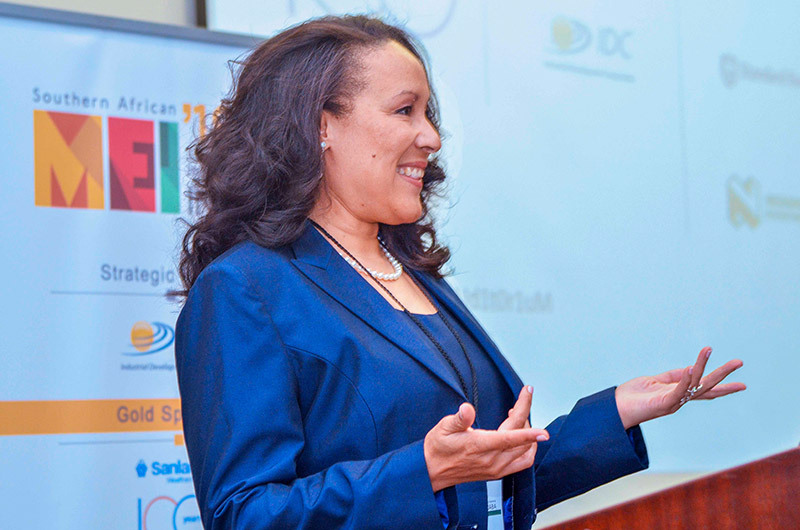 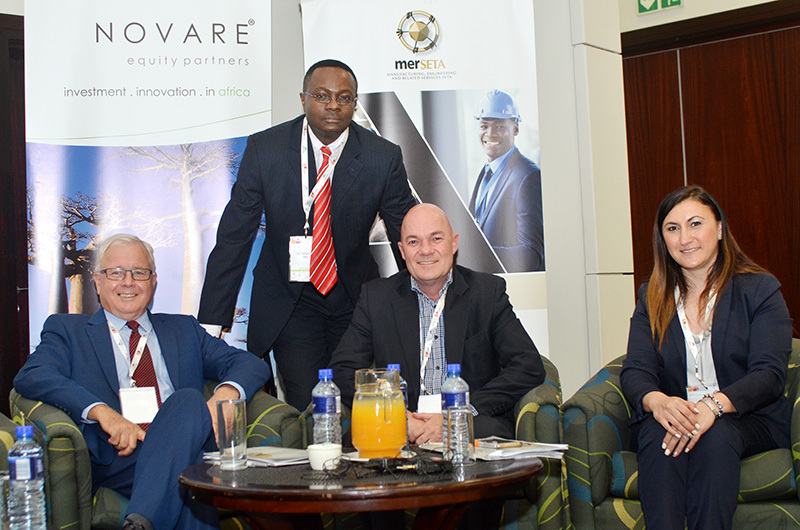 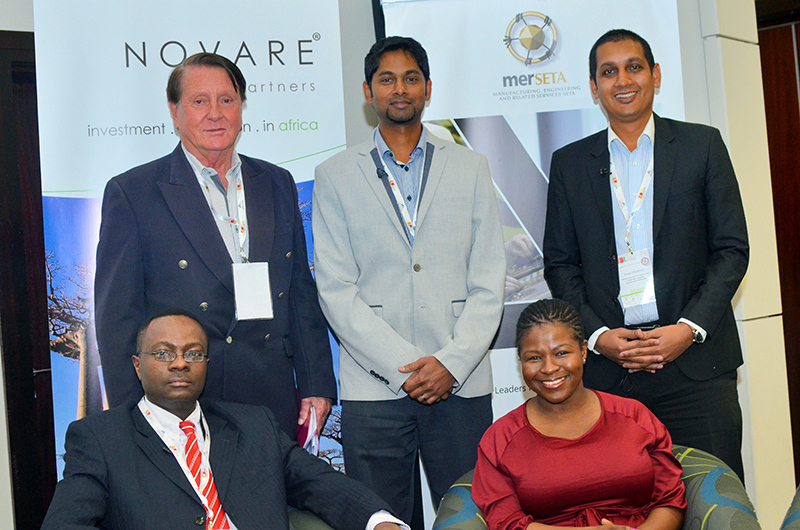 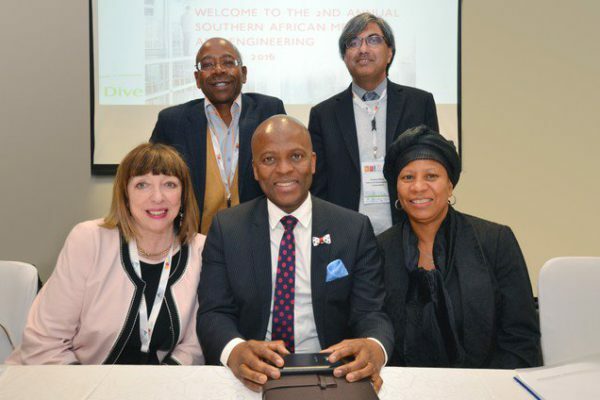 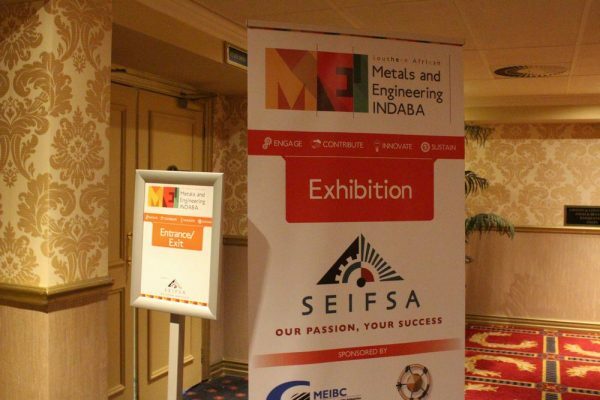 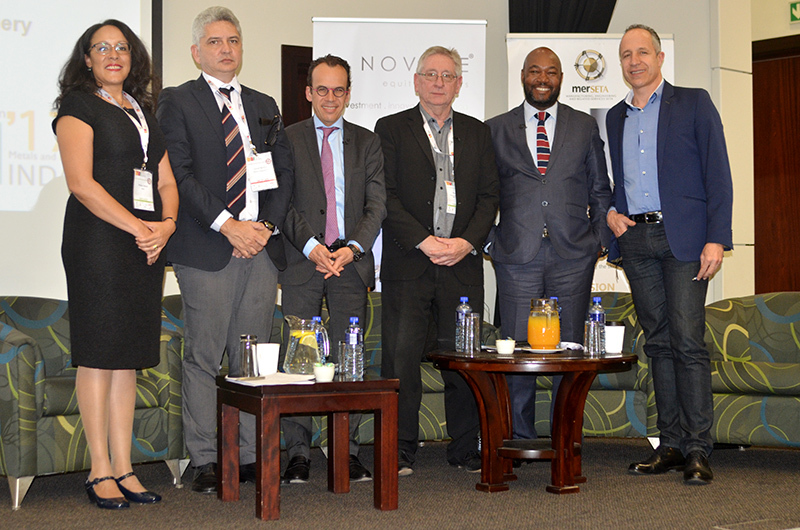 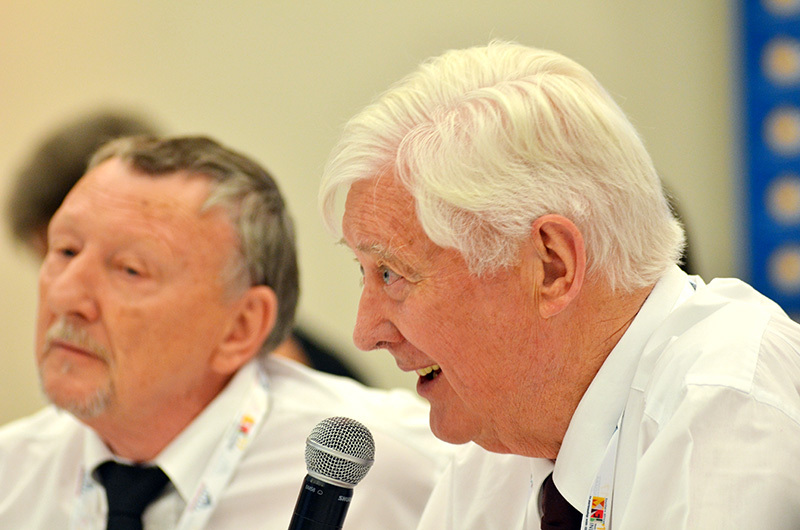 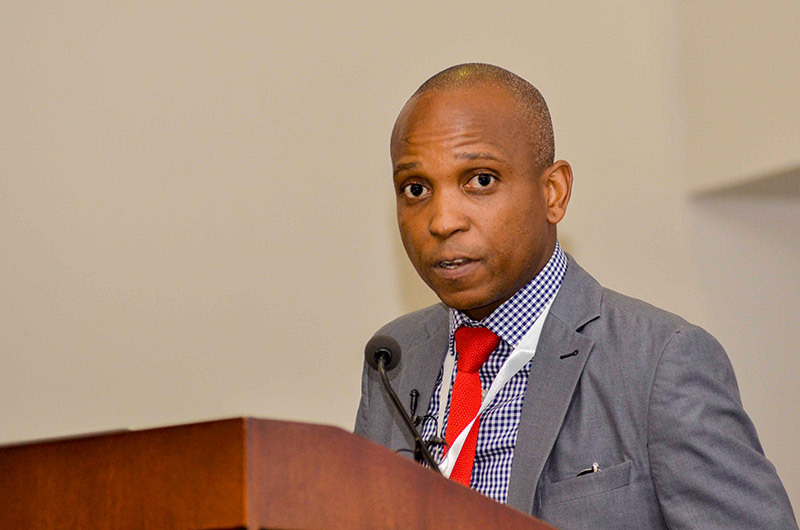 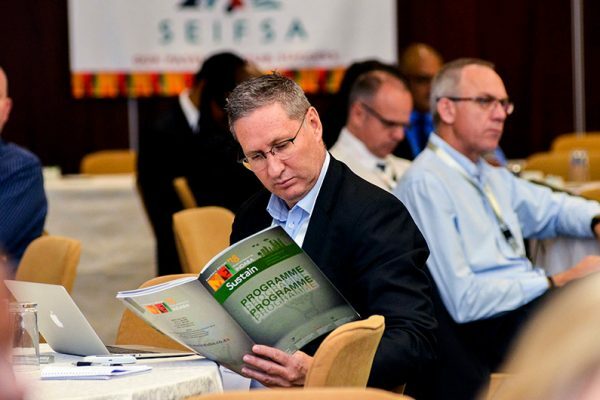 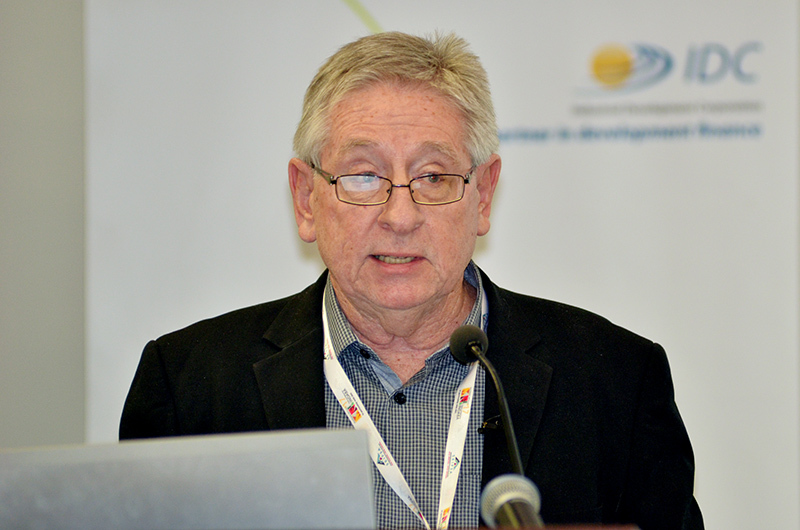 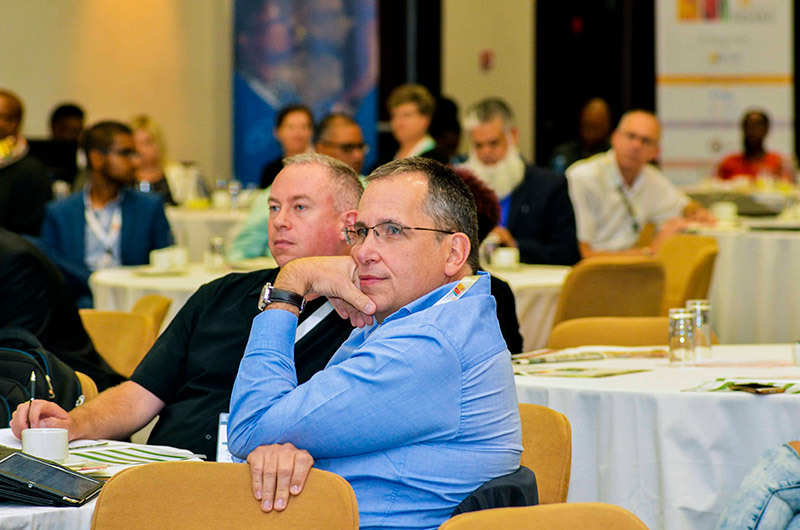 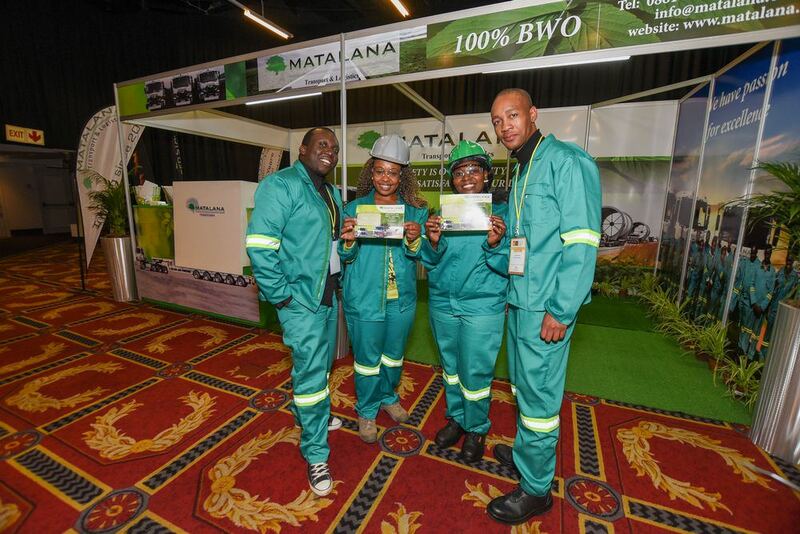 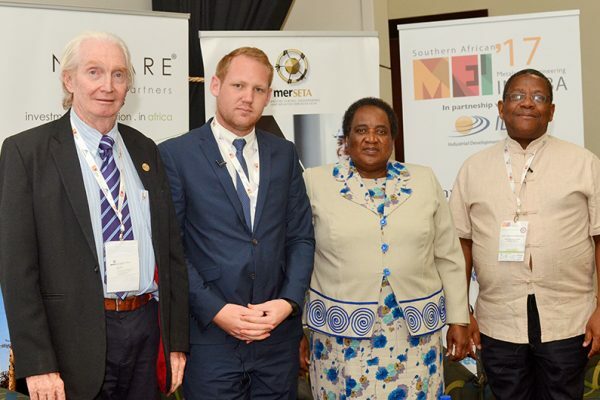 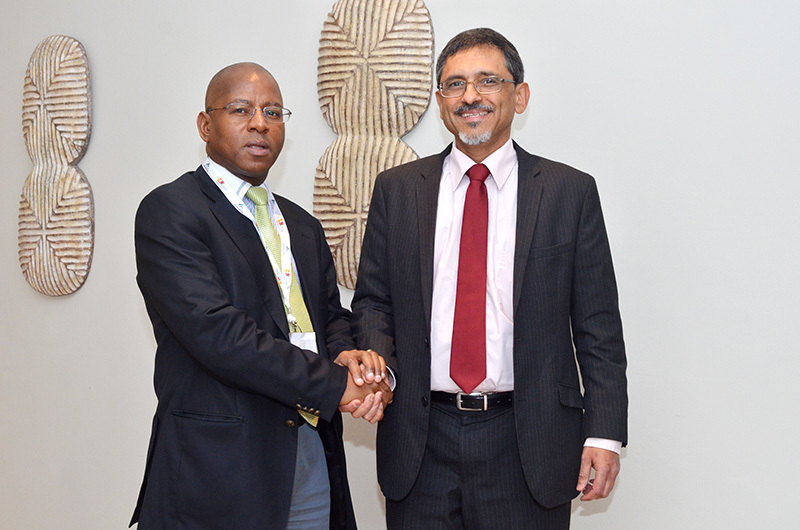 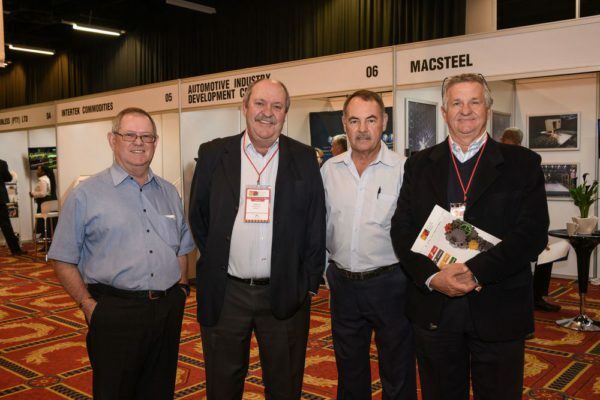 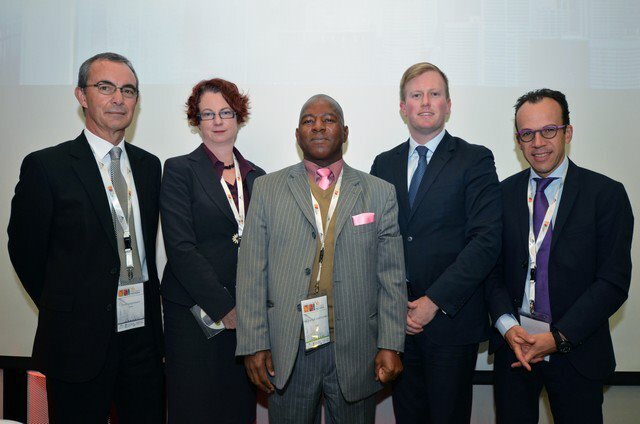 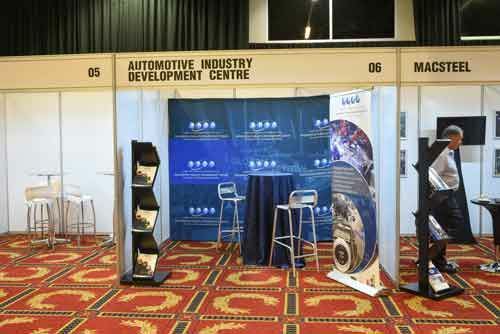 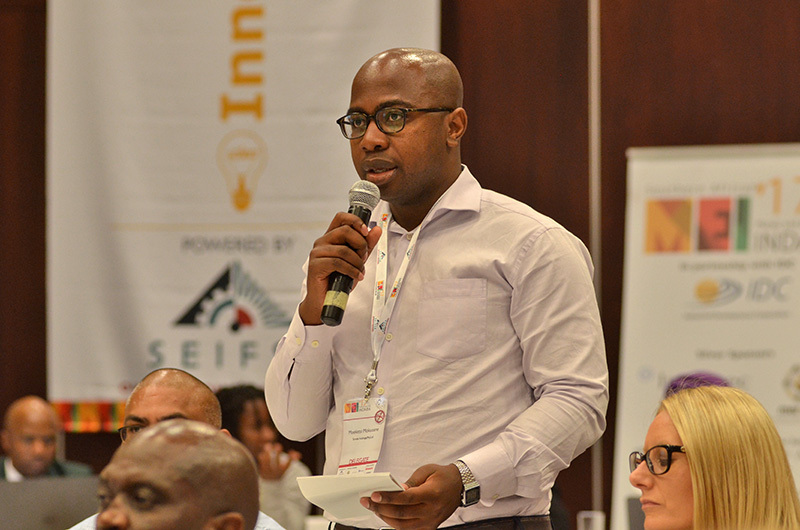 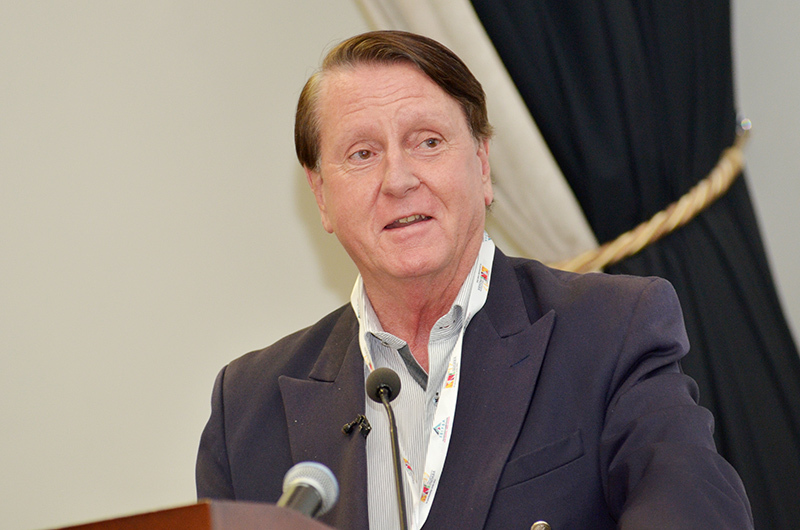 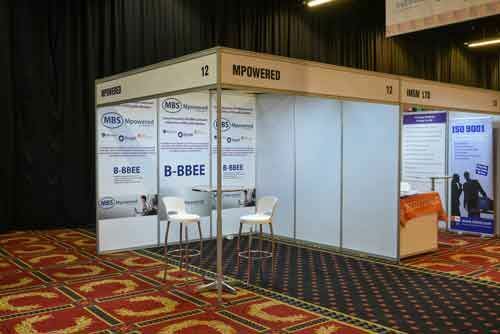 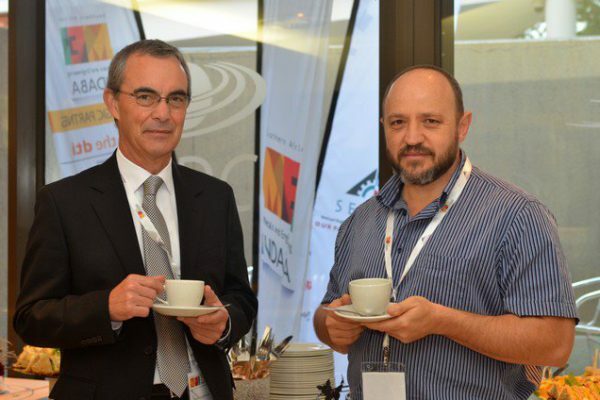 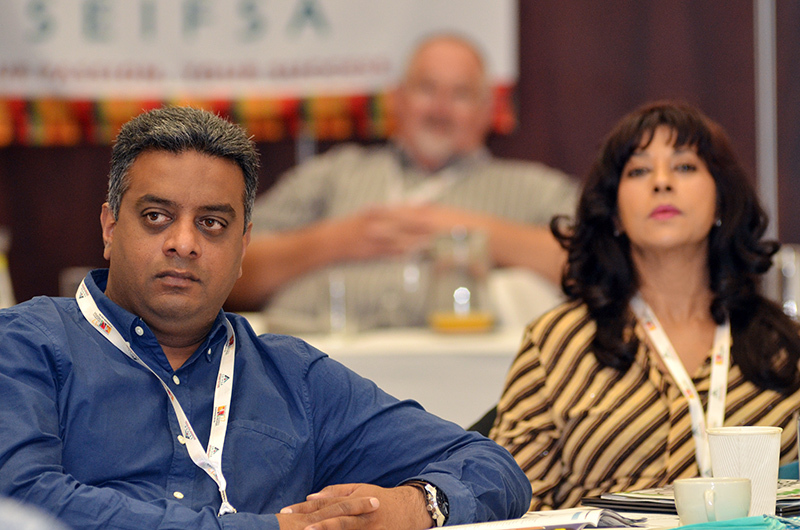 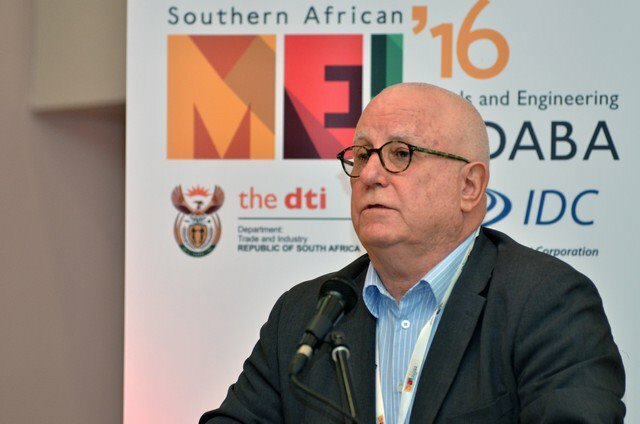 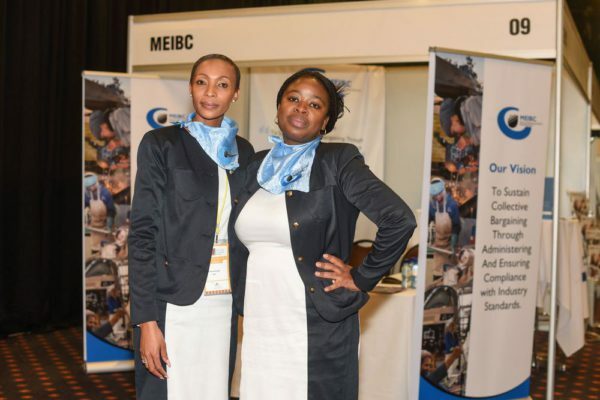 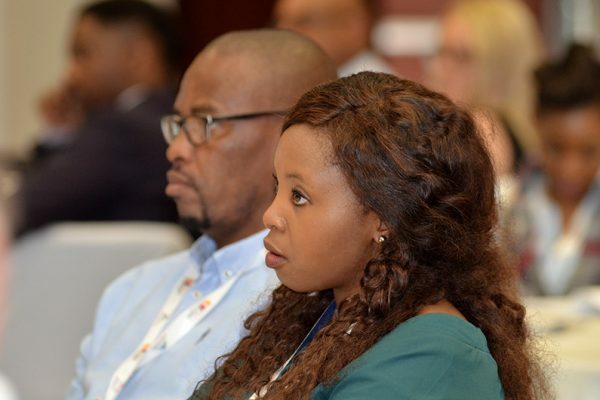 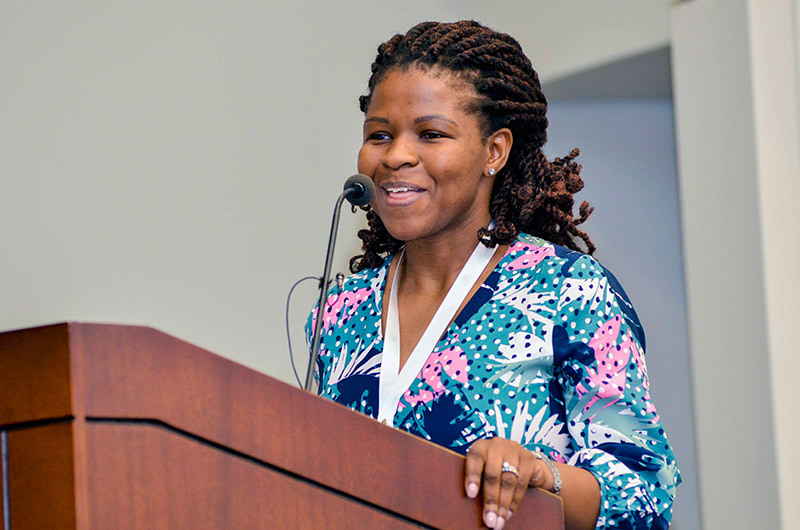 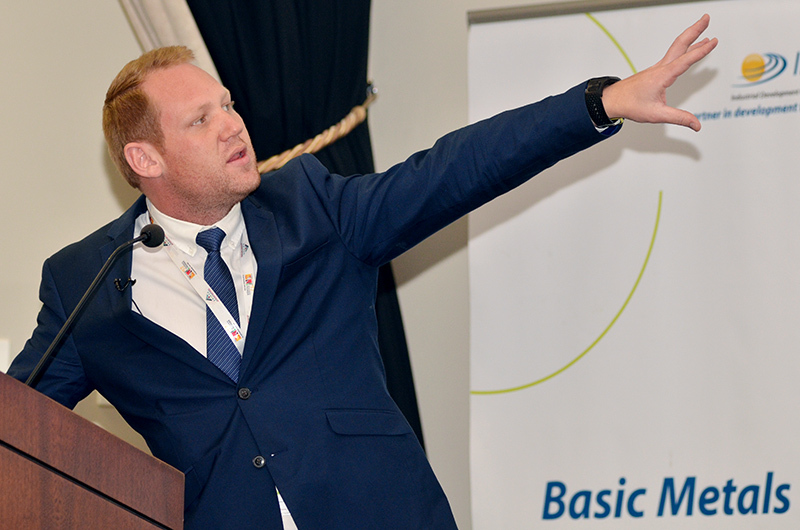 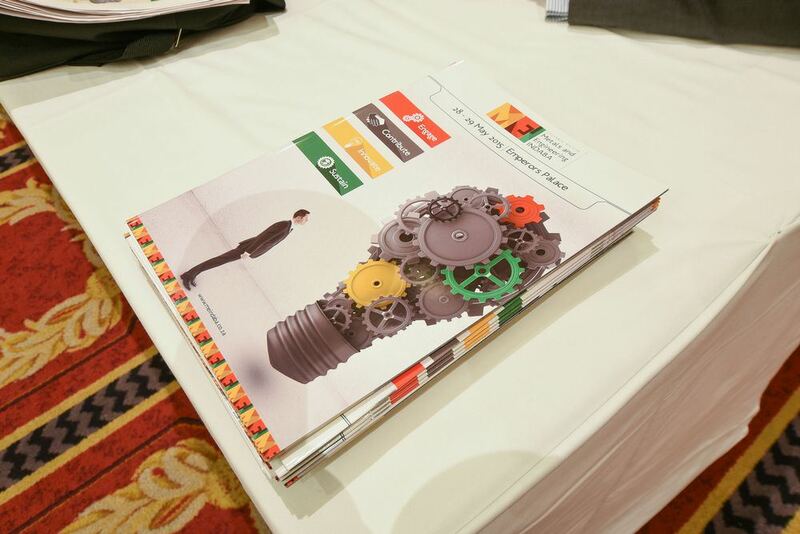 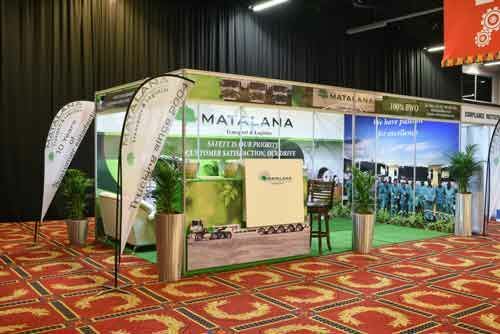 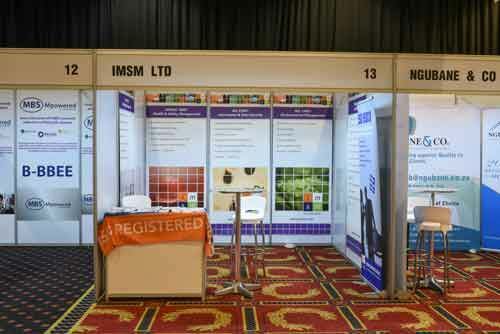 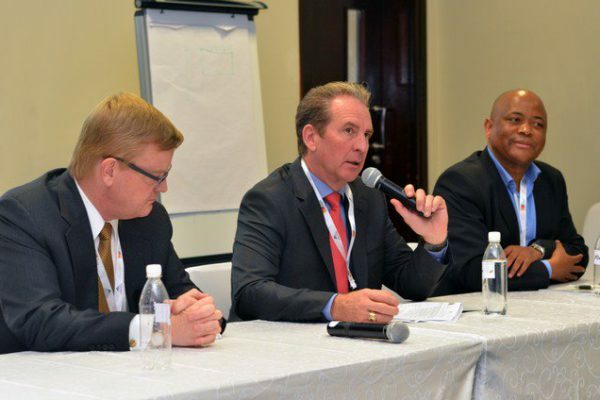 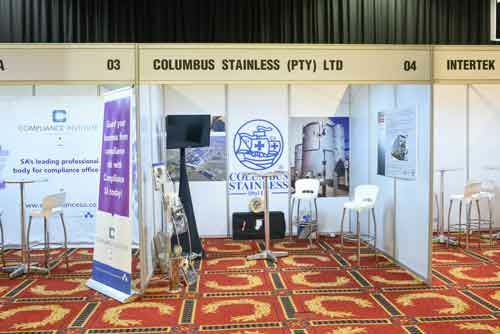 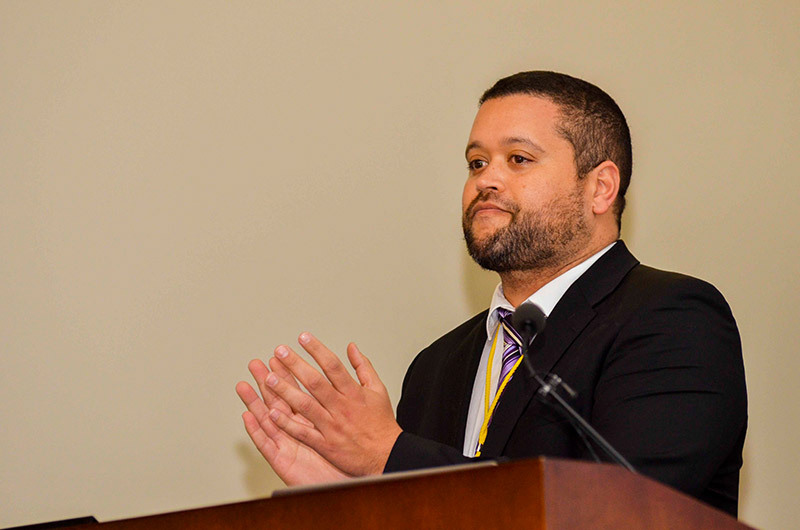 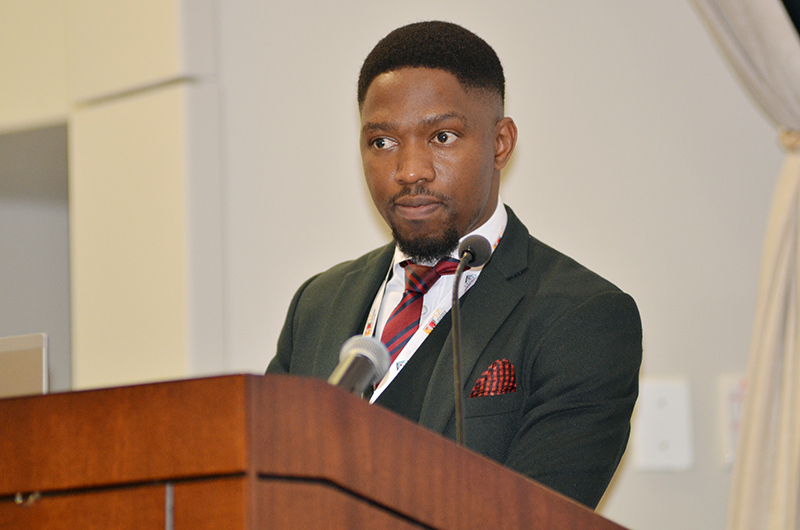 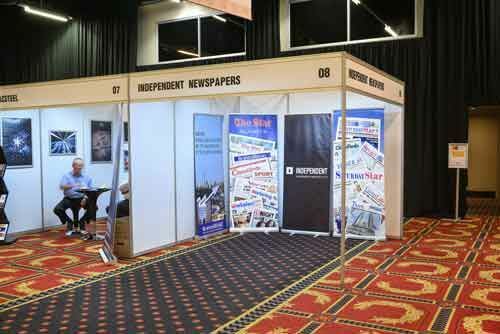 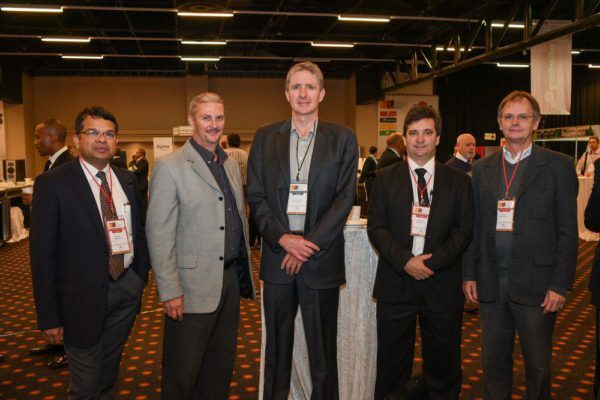 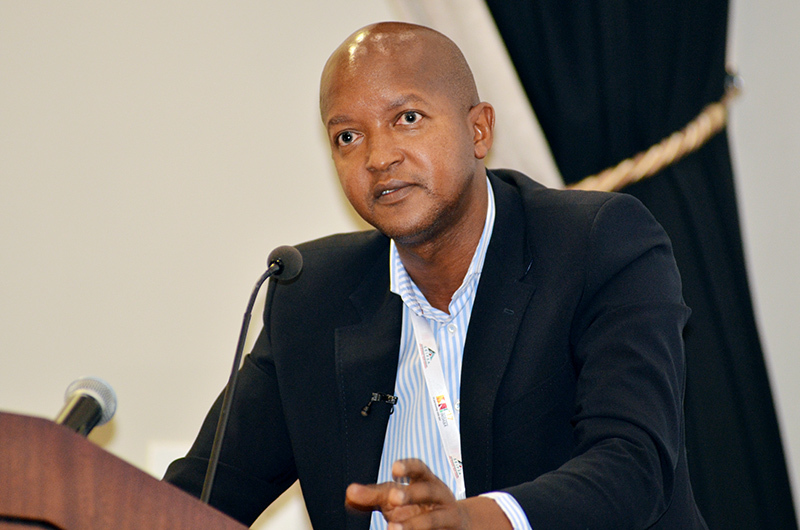 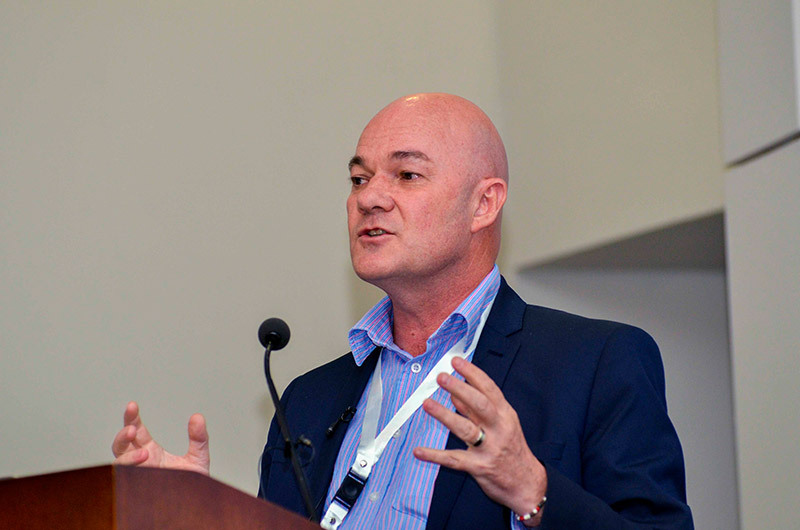 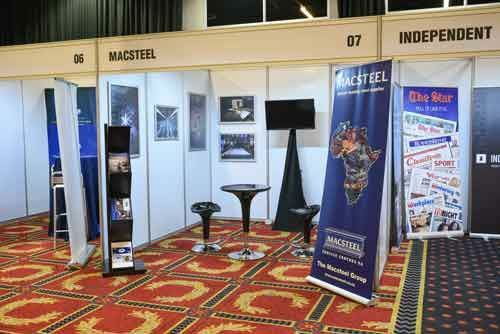 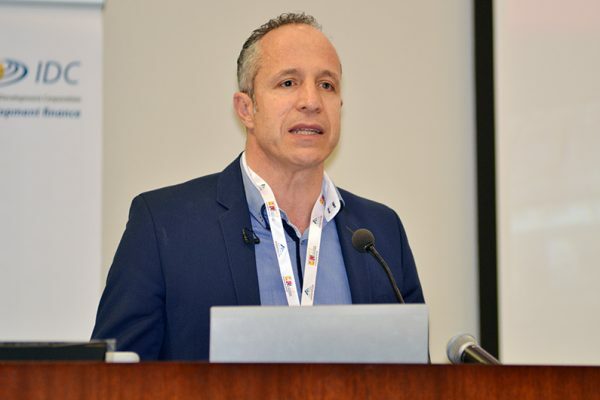 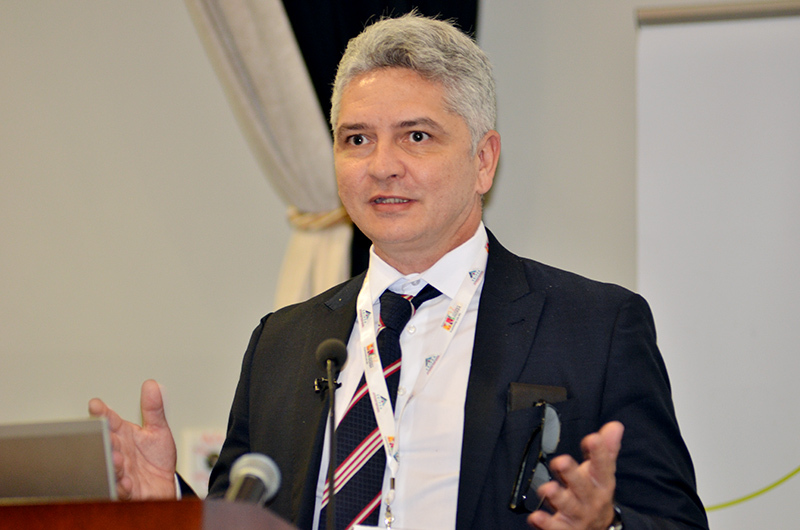 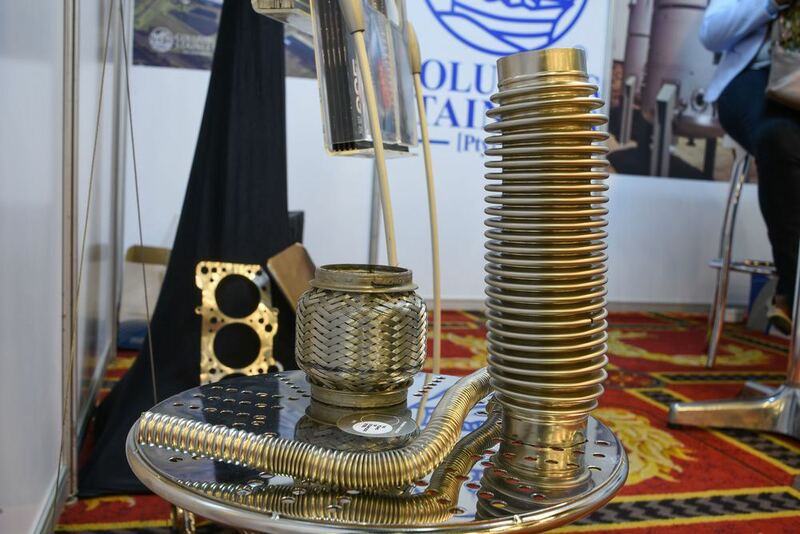 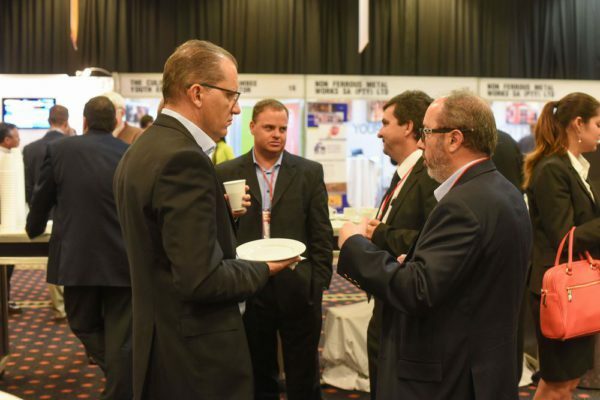 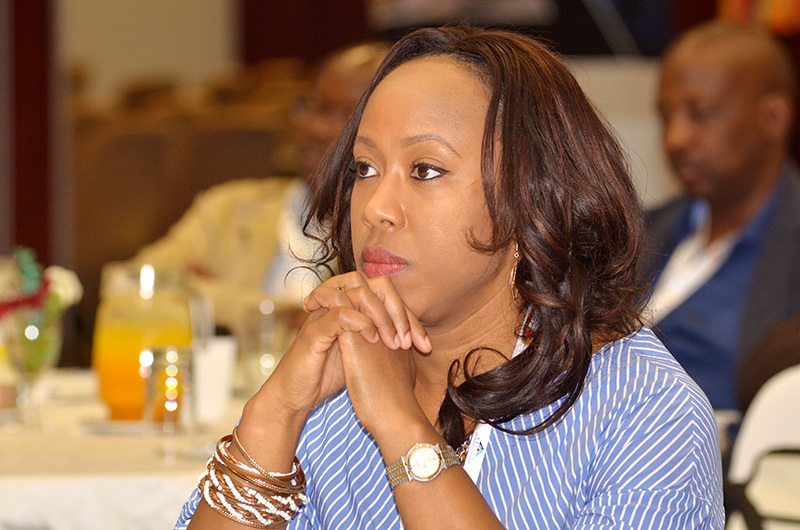 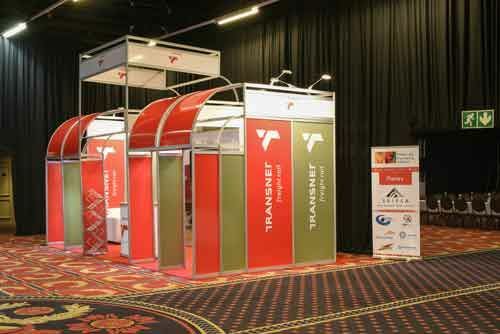 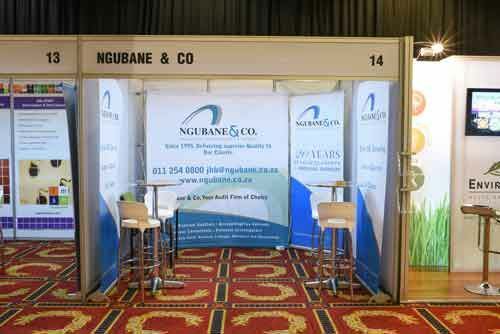 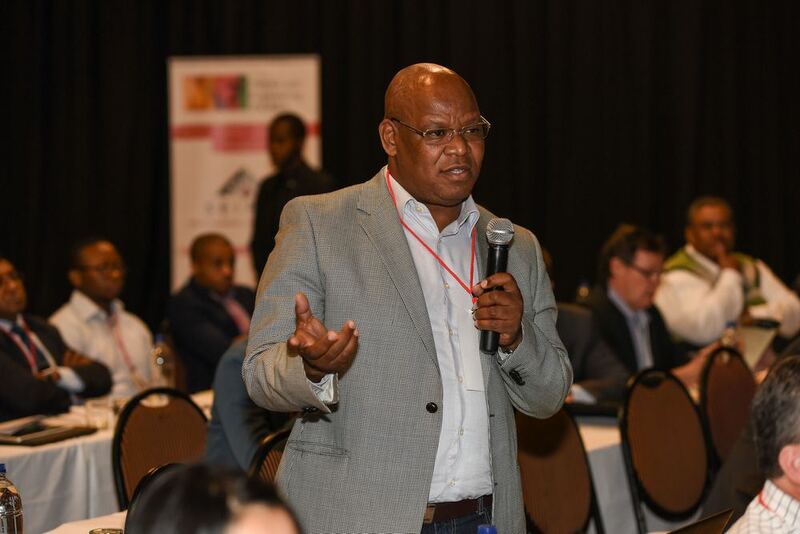 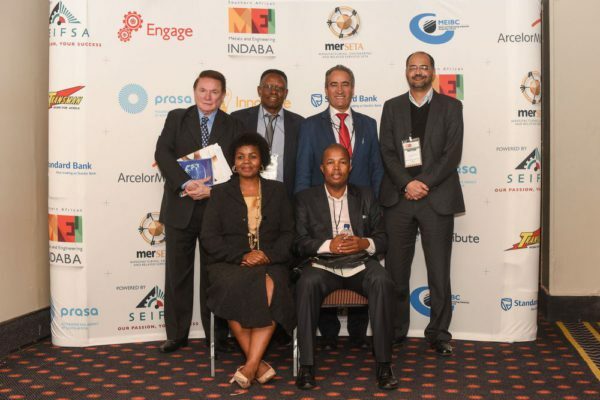 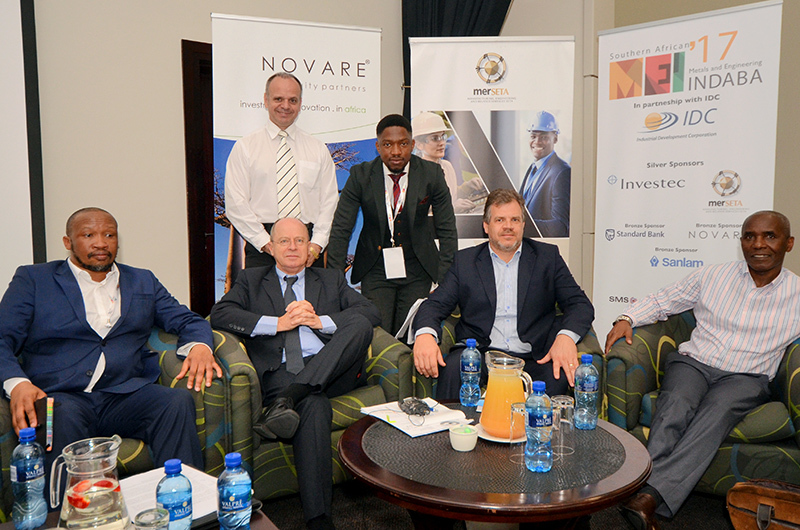 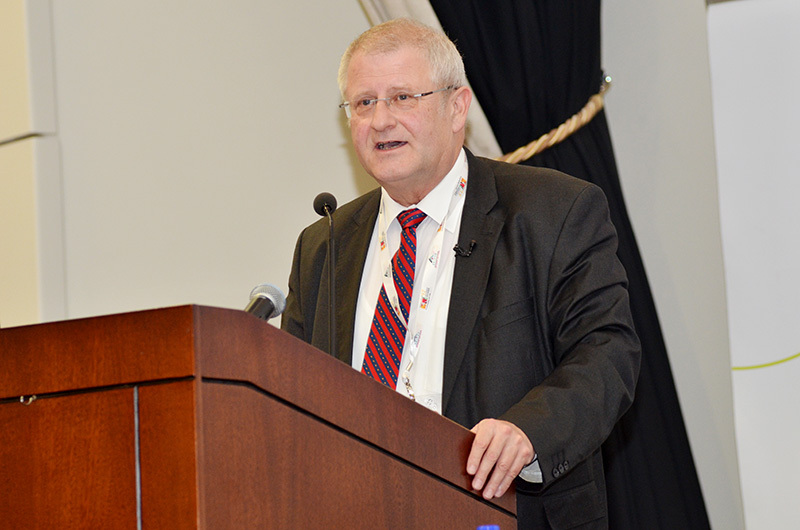 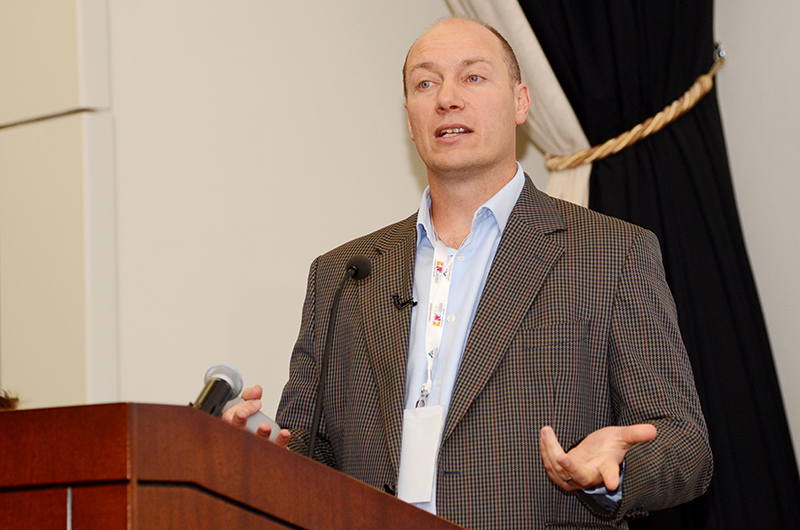 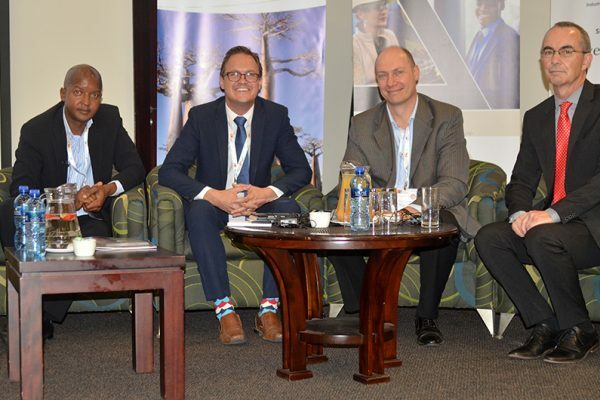 The Southern African Metals and Engineering Indaba (MEIndaba) 2016 held in Sandton on 26 and 27 May was a resounding success with delegates, speakers and the media providing incredible feedback for the annual event. 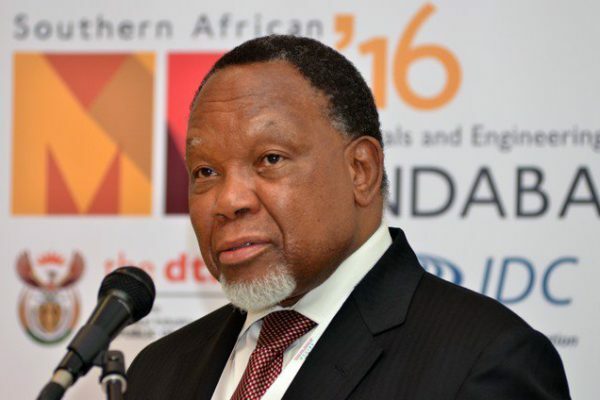 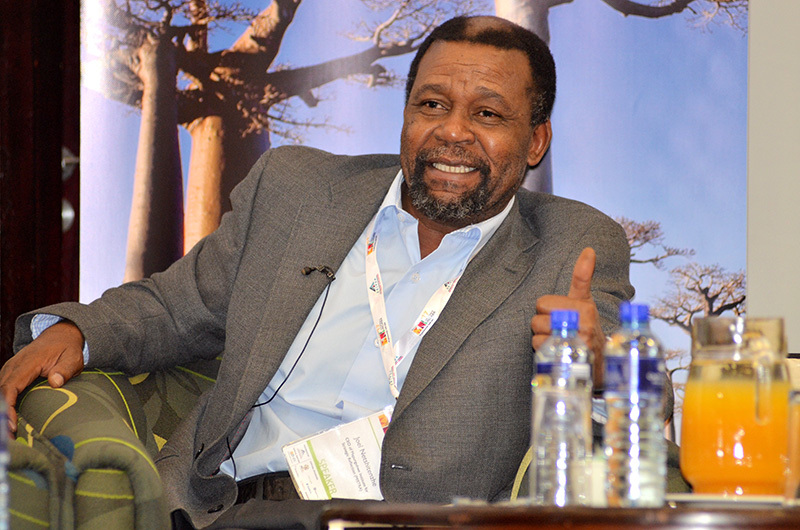 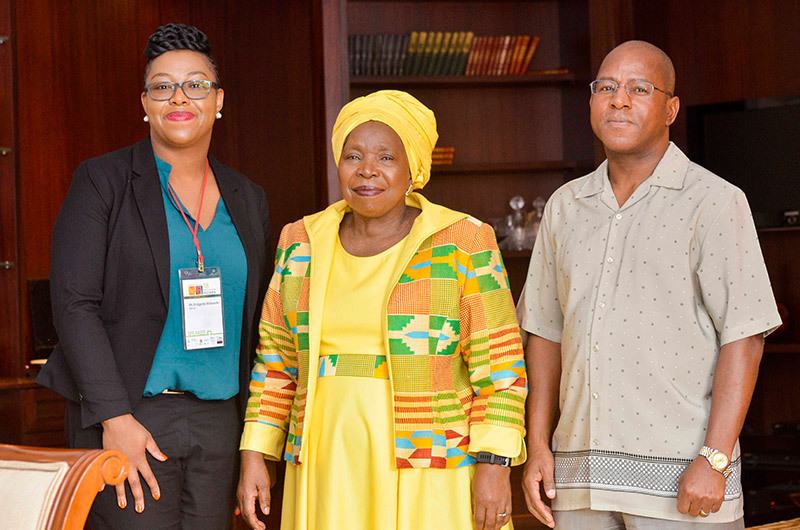 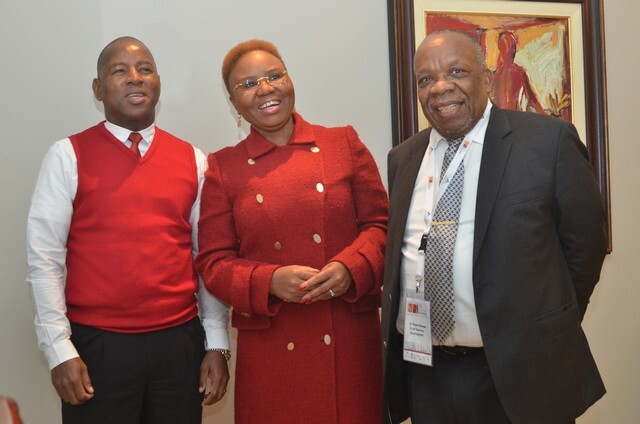 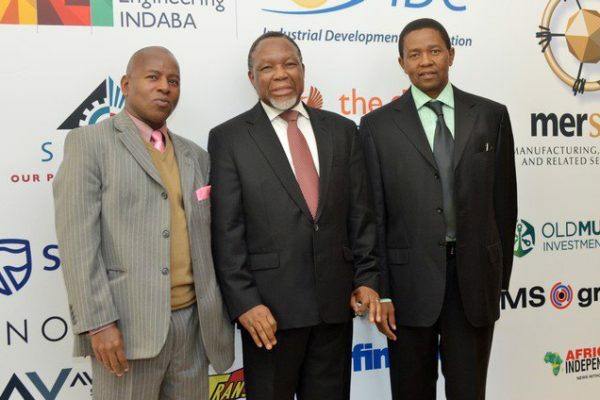 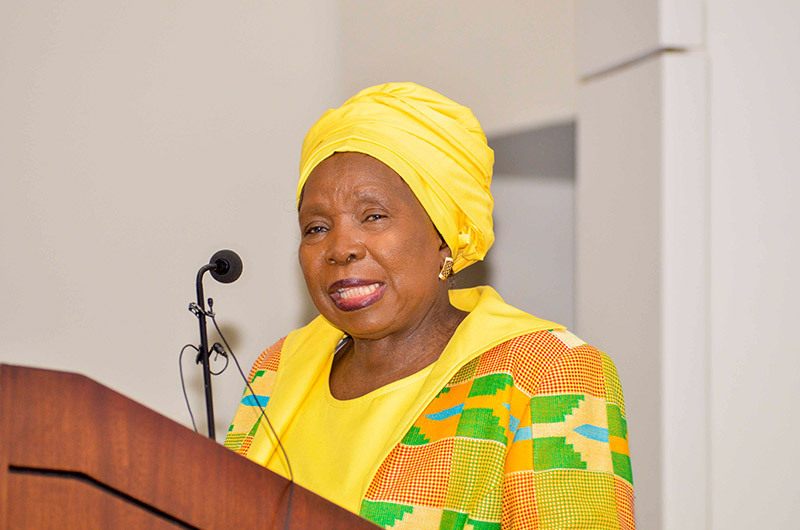 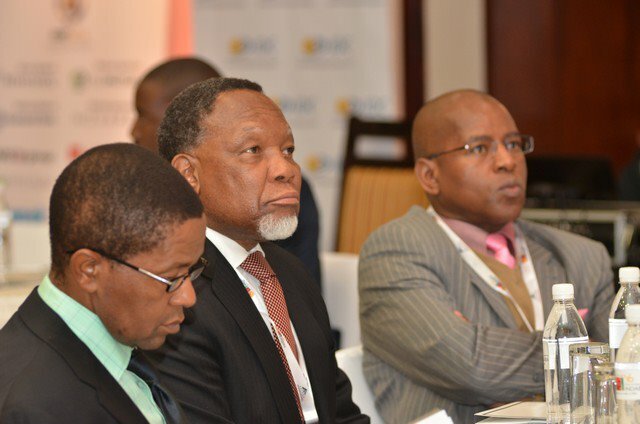 Lead speakers included Former President Kgalema Motlanthe, who spoke on the significance of the metals and engineering industries and the need for growth; the Minister of Small Business Development Lindiwe Zulu, who pointed to the importance of turning around the challenges in the sector in order to create jobs; Massmart Chairman Kuseni Dlamini, with a focus on the influence of BRICS on business; and many other captains of industry who tackled issues of significance. 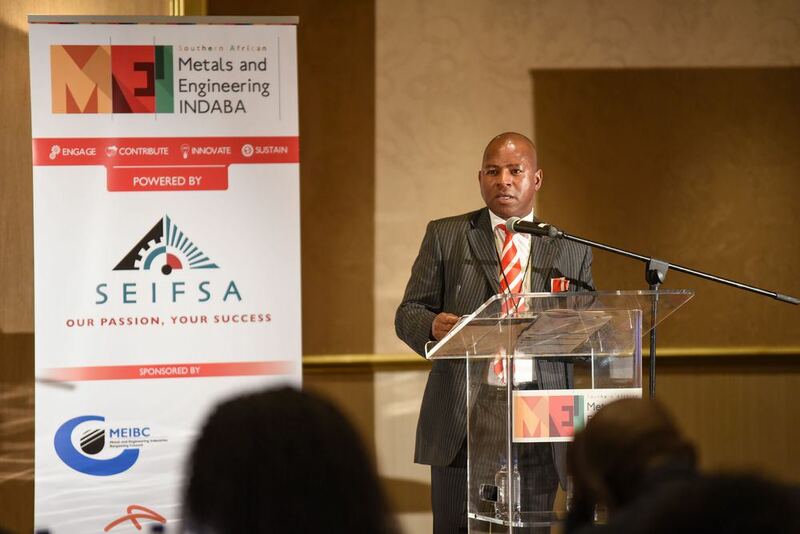 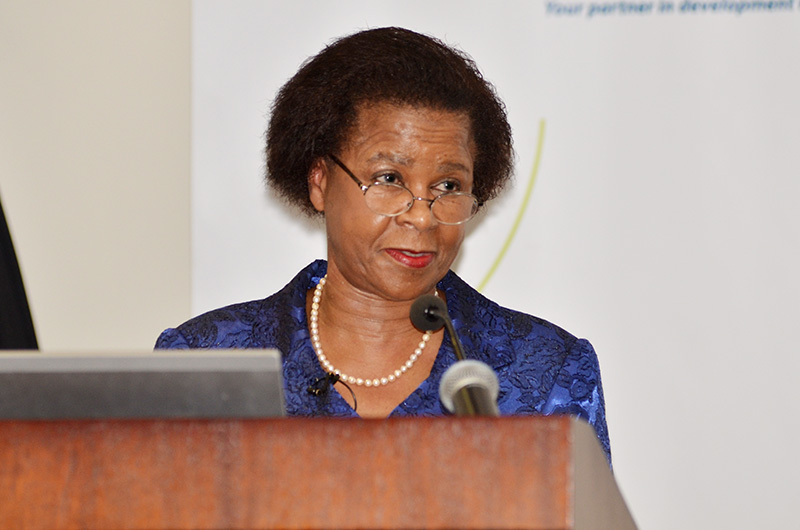 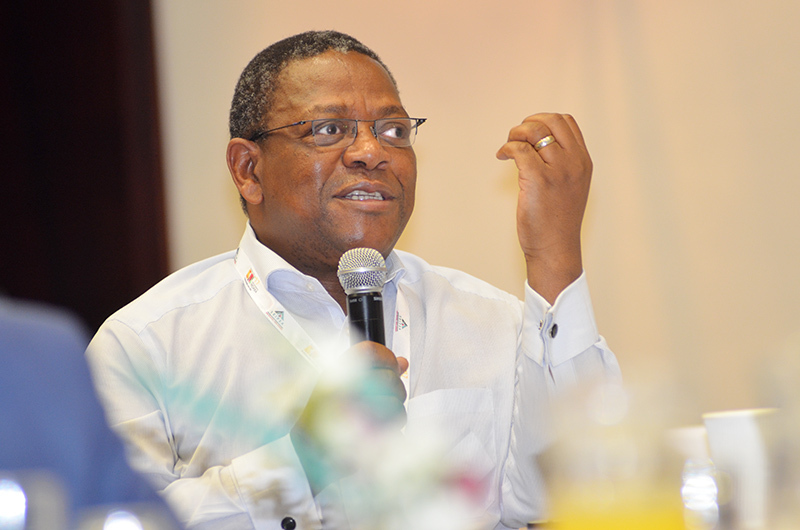 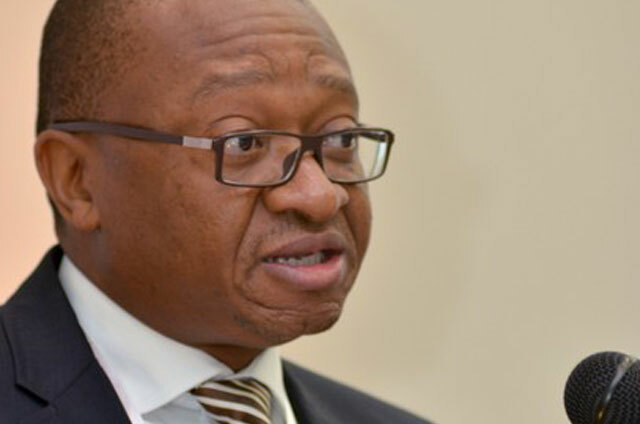 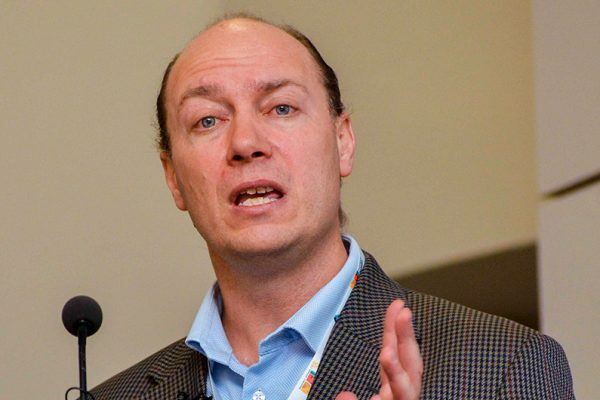 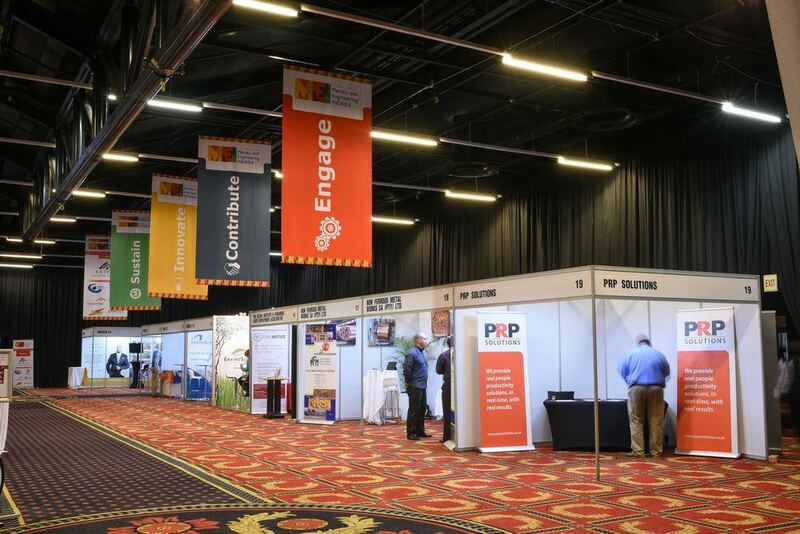 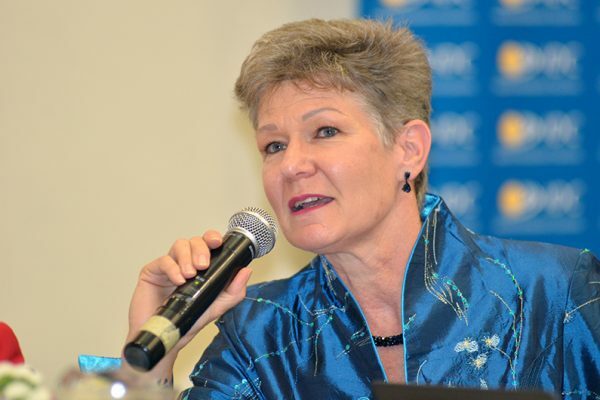 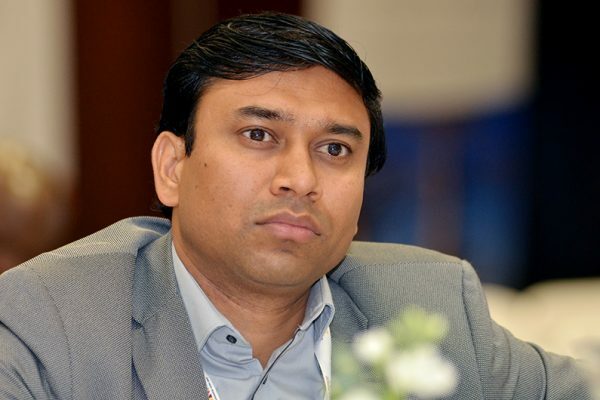 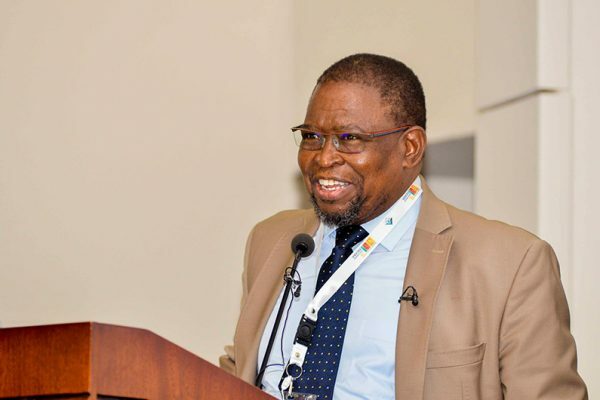 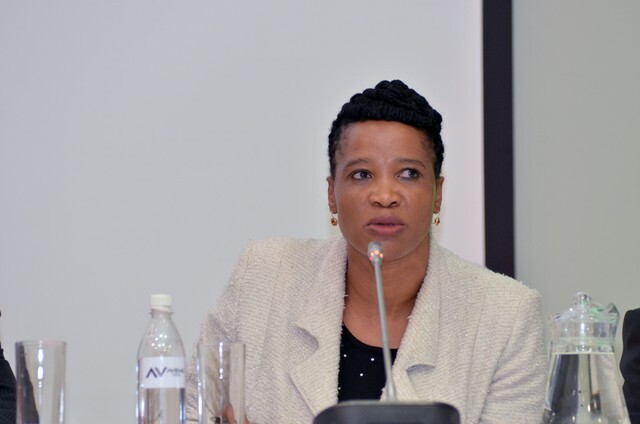 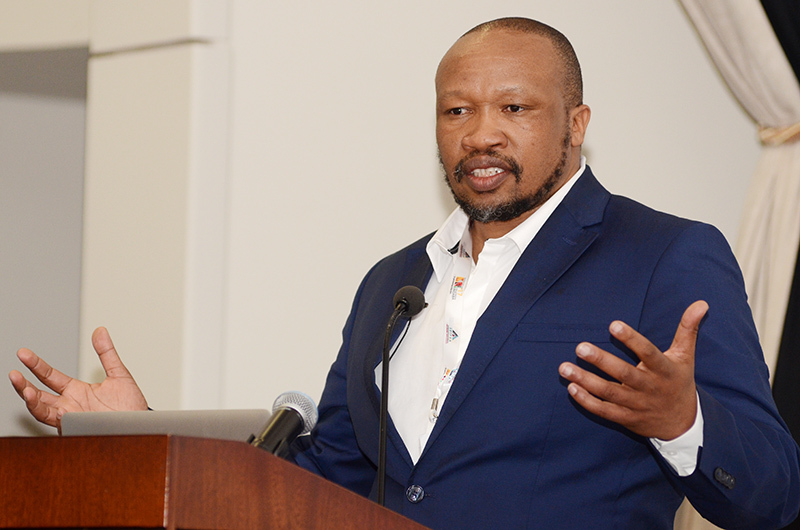 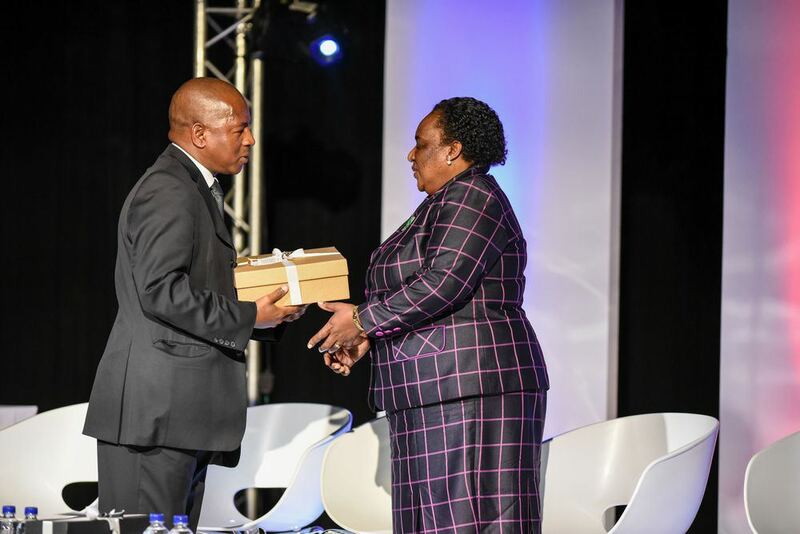 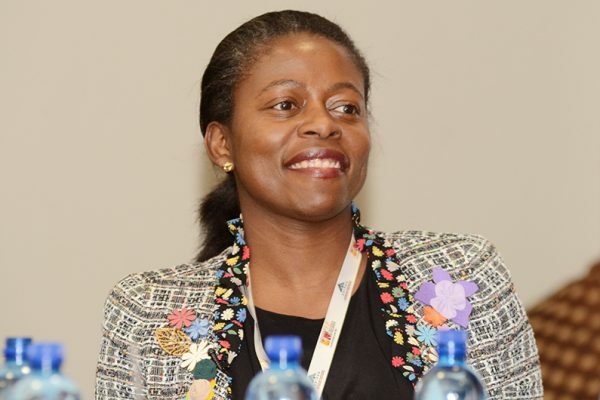 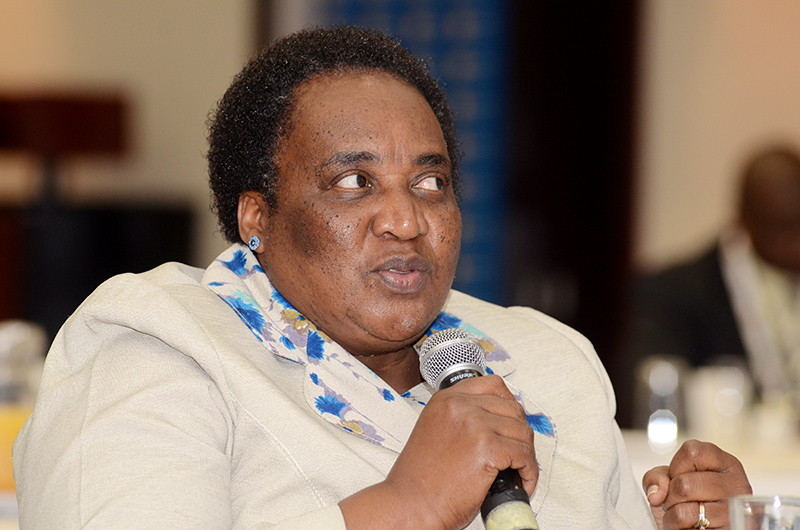 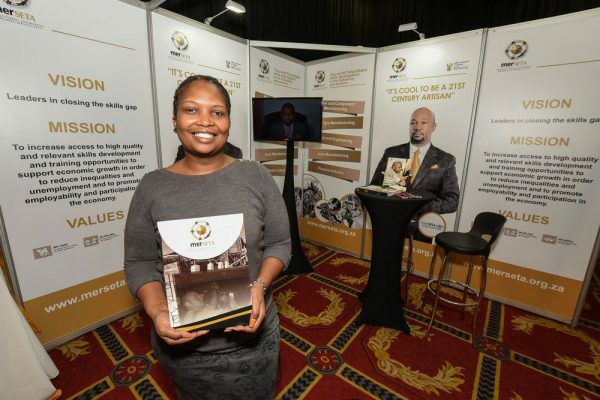 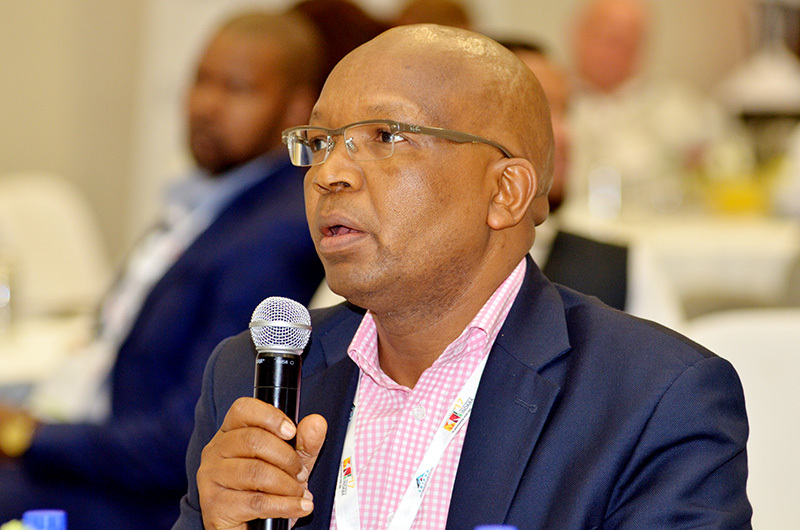 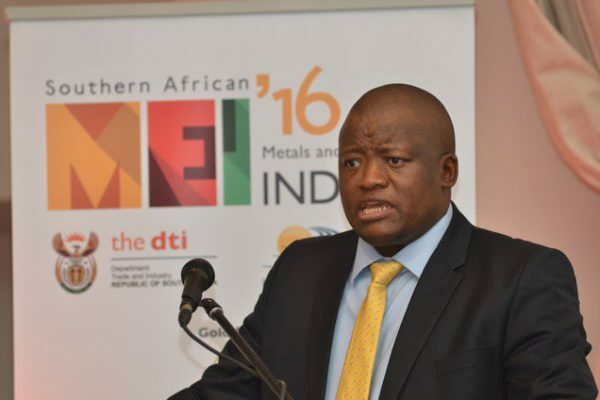 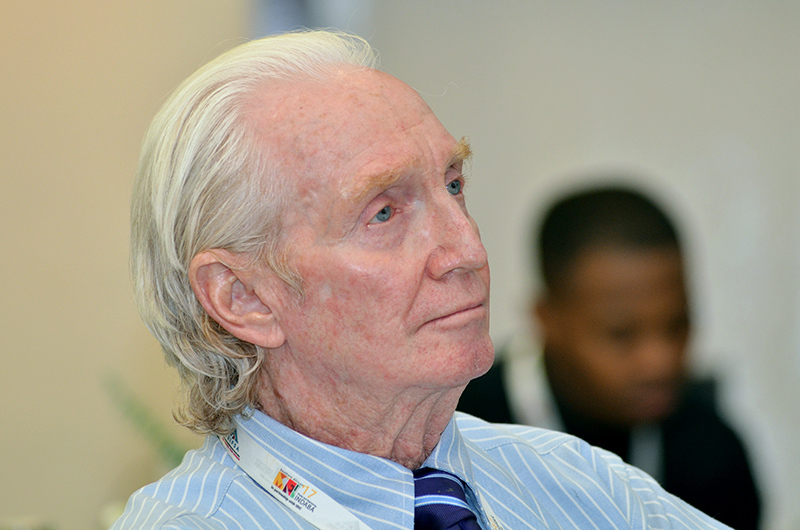 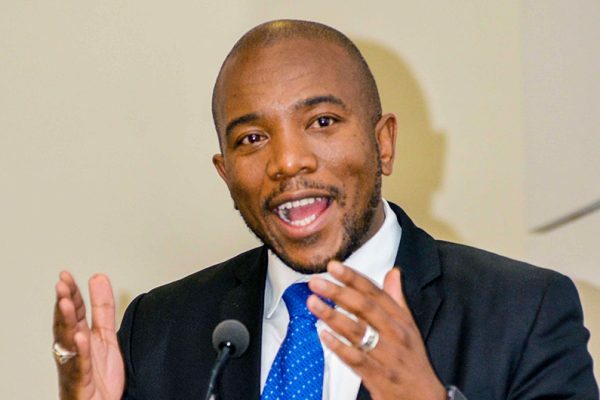 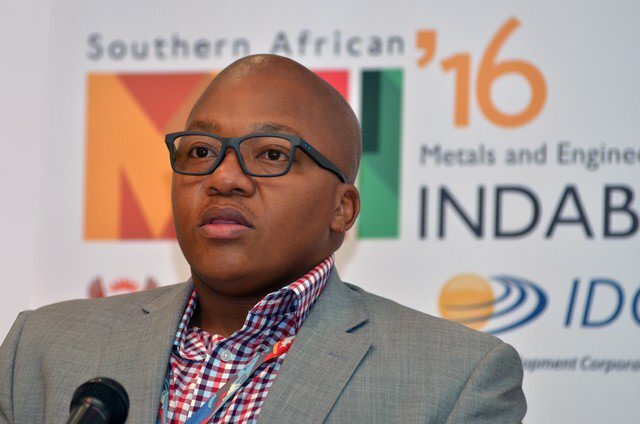 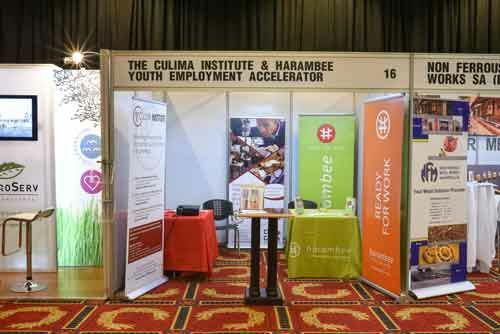 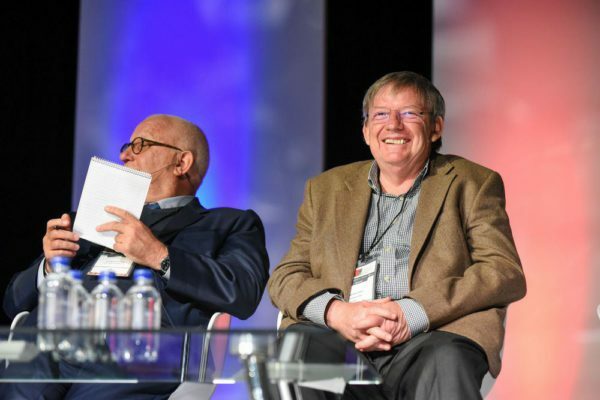 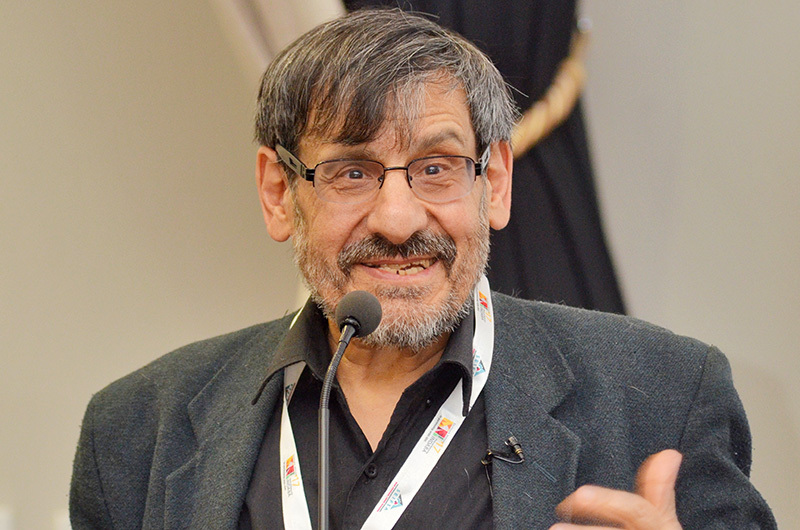 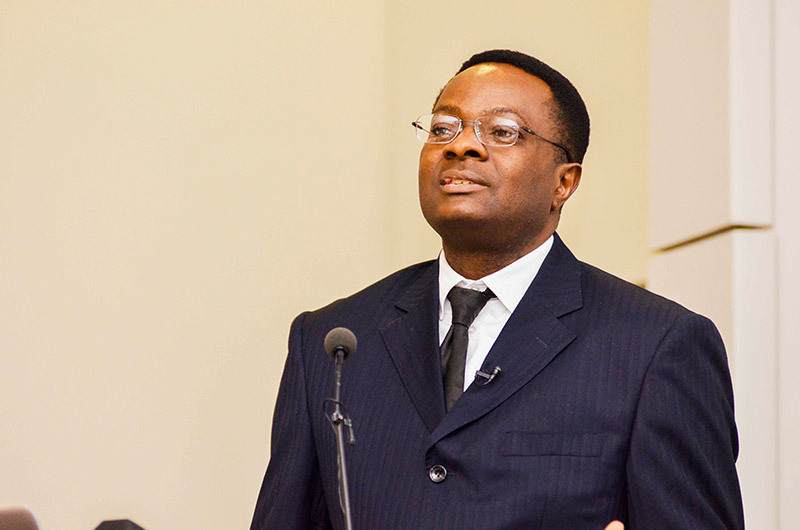 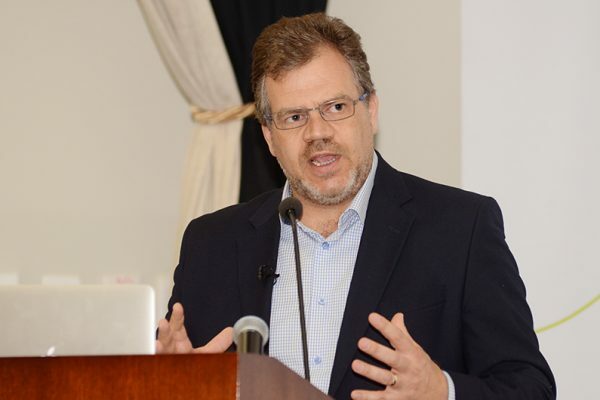 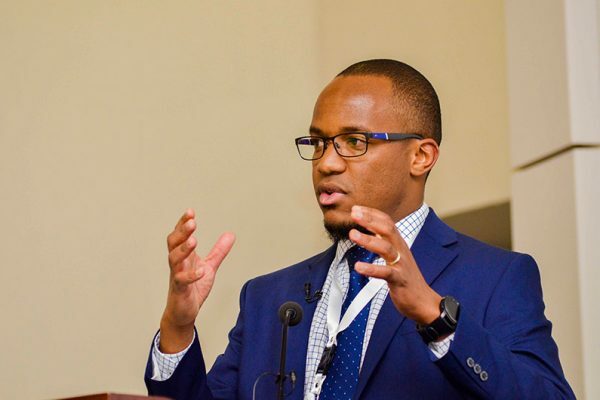 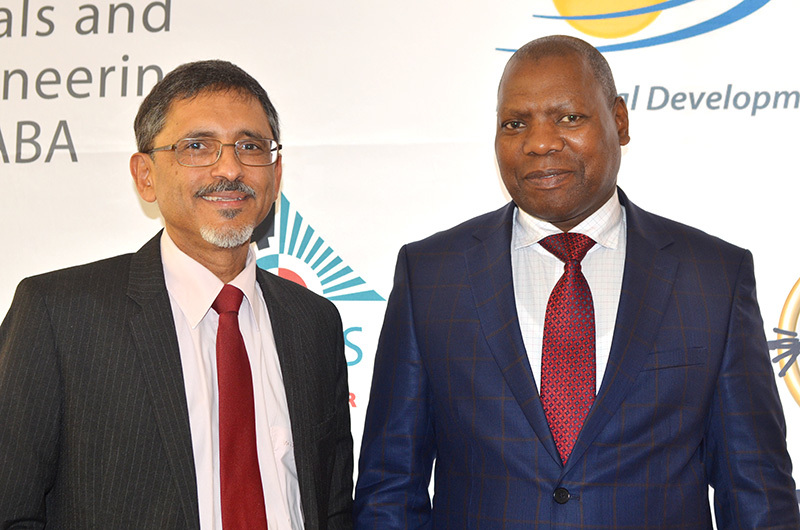 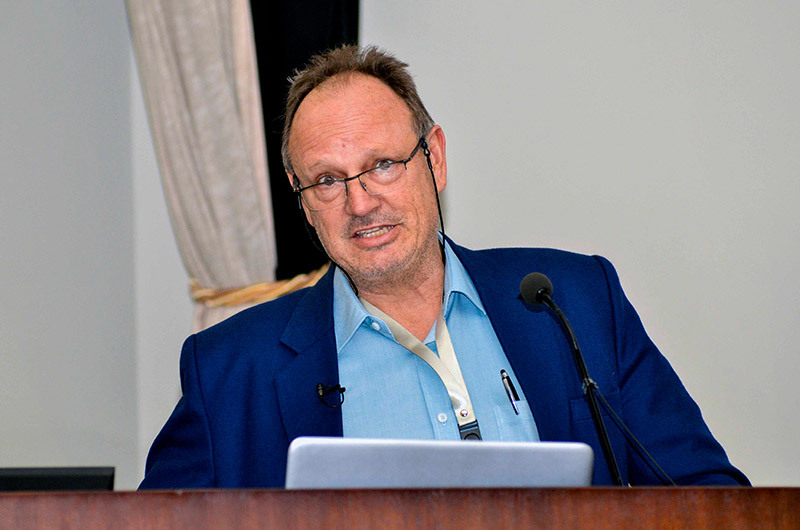 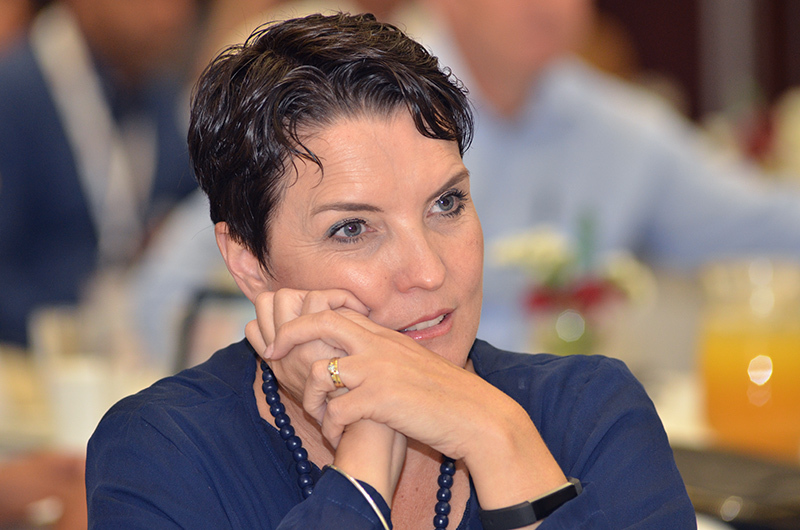 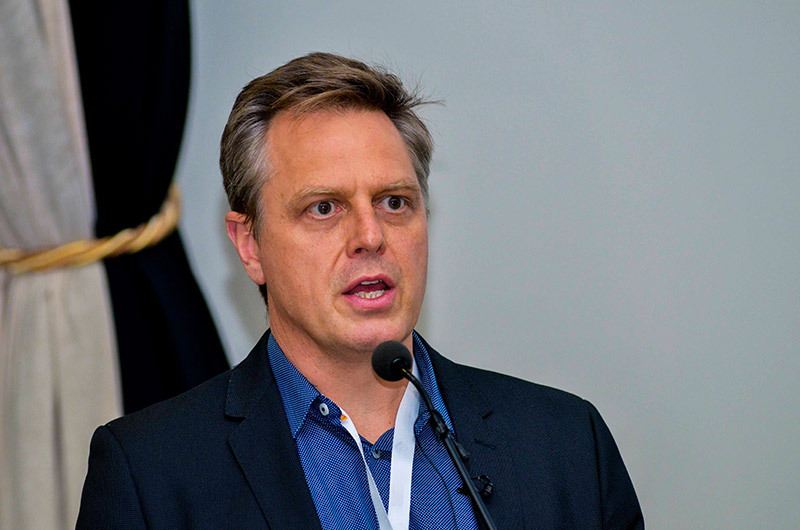 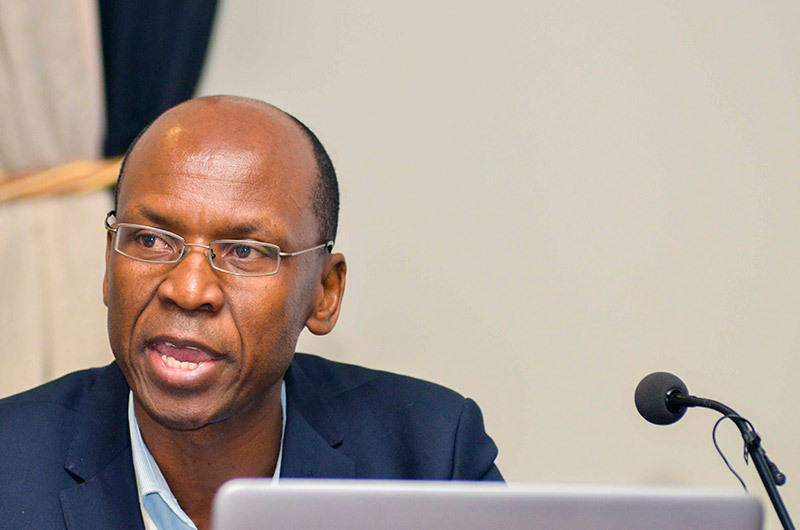 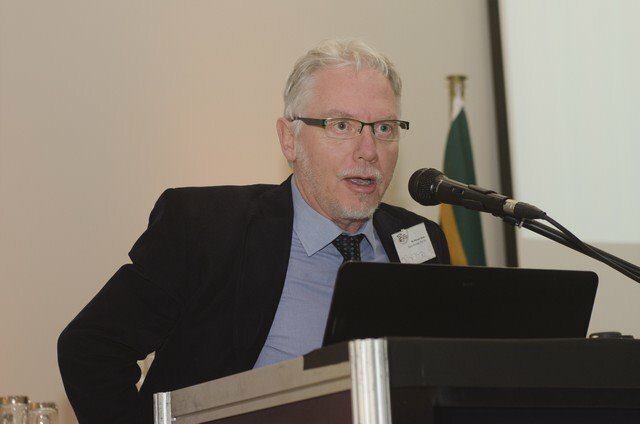 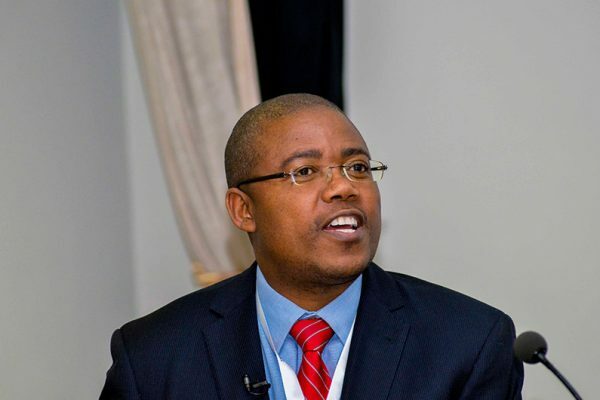 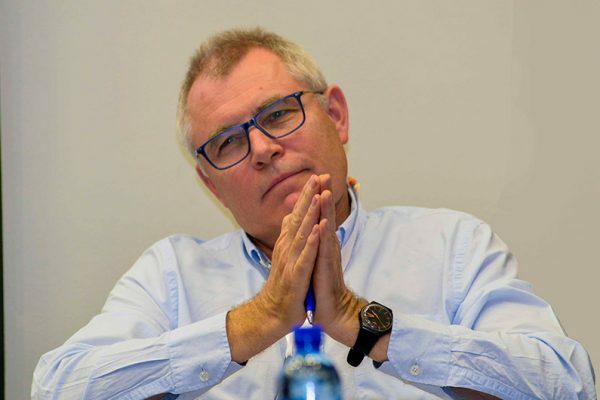 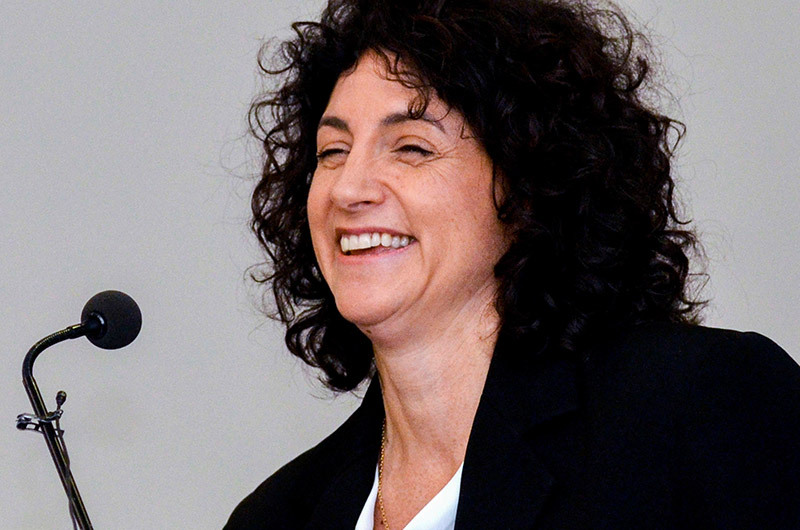 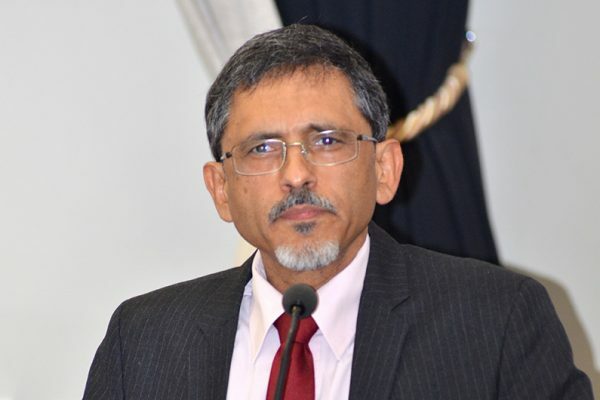 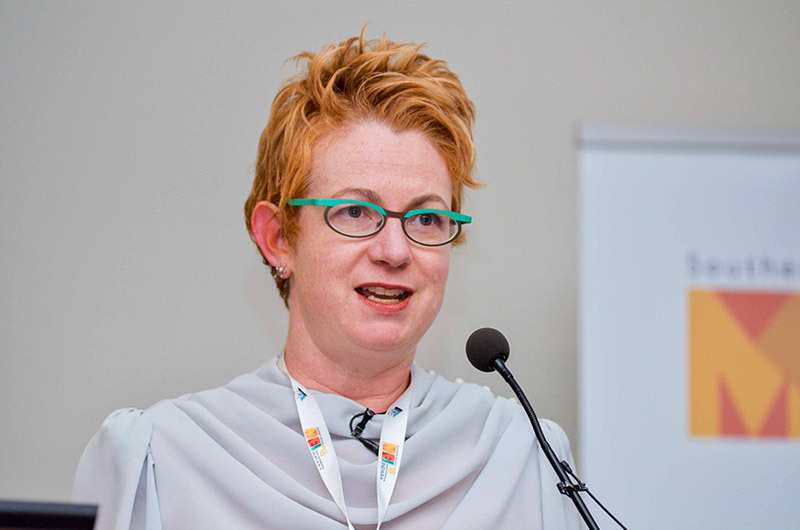 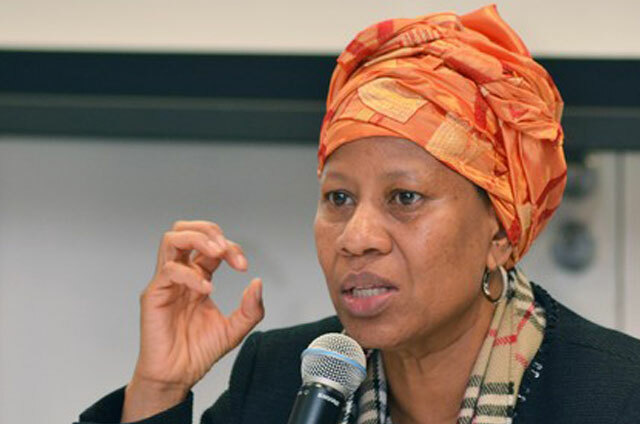 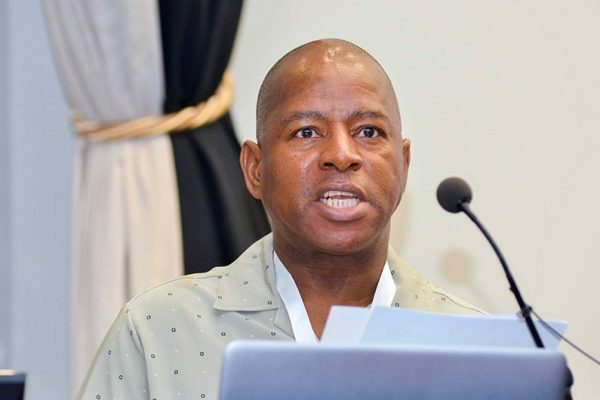 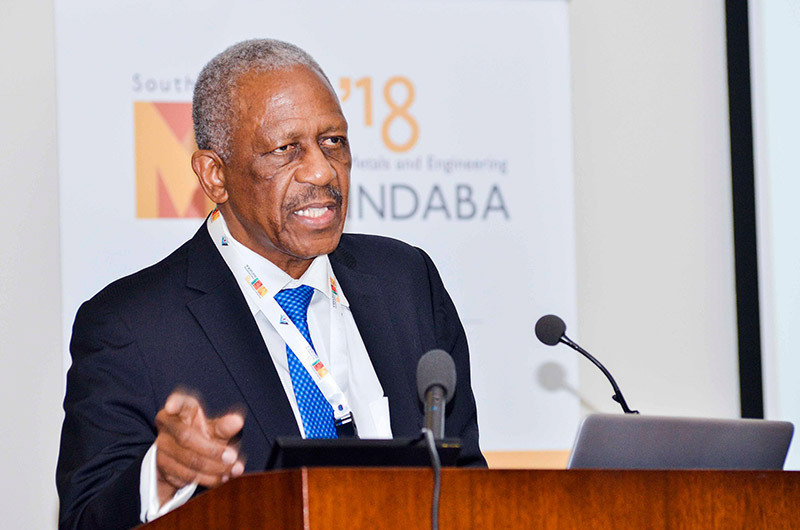 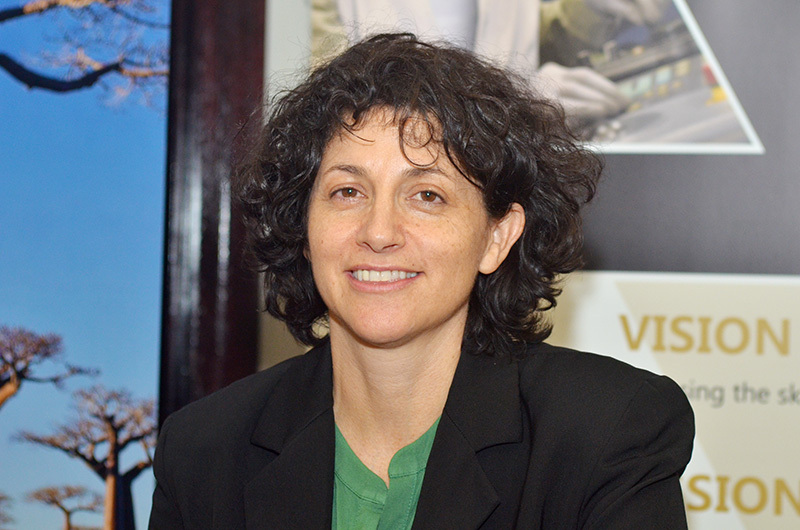 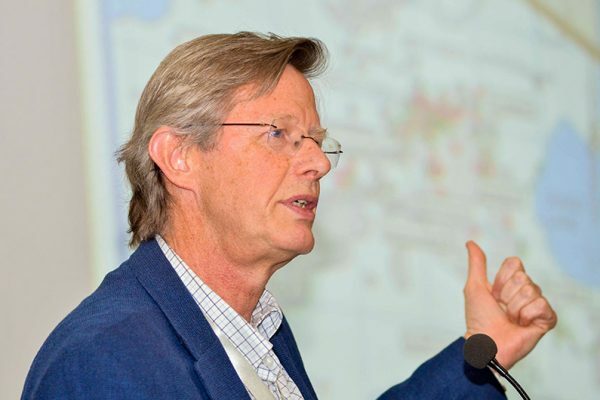 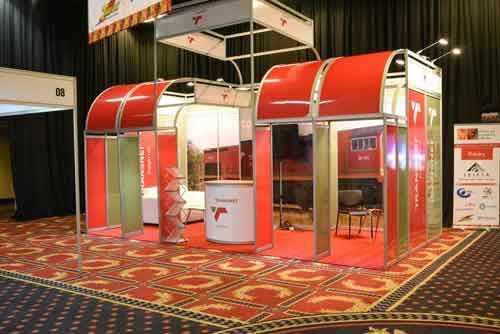 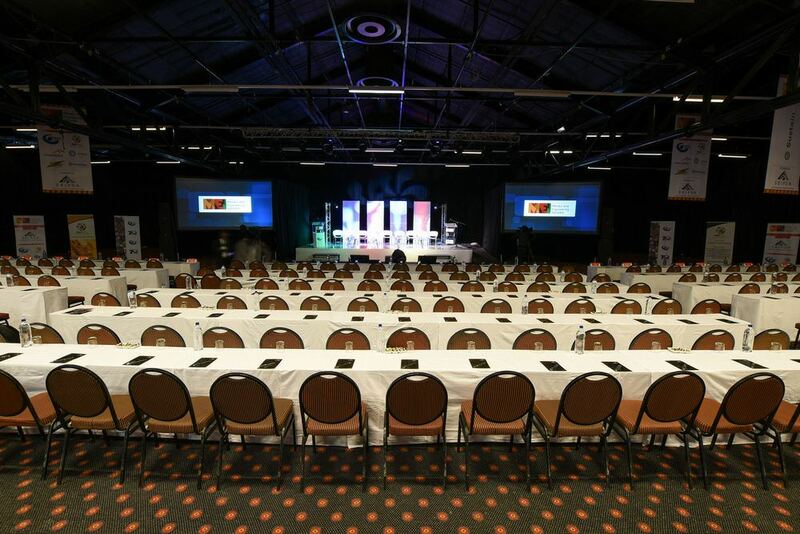 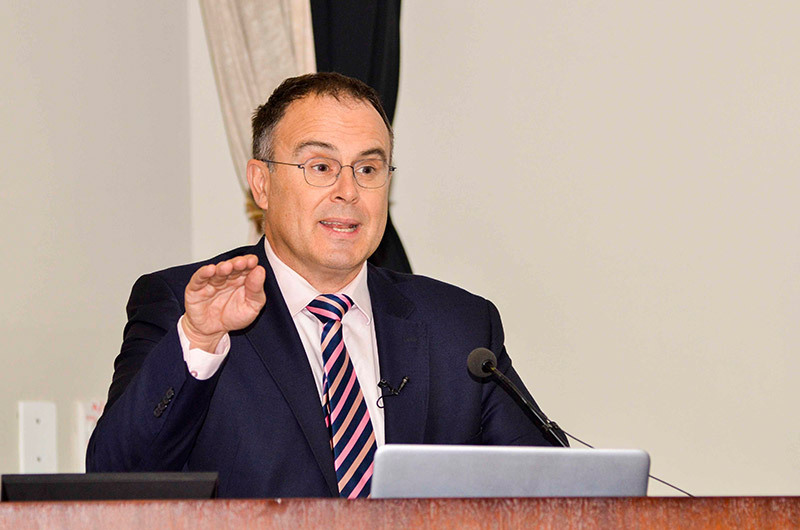 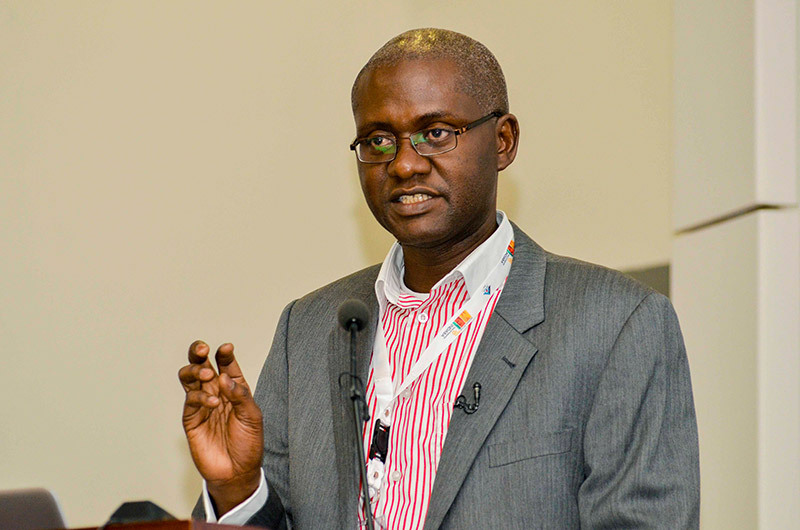 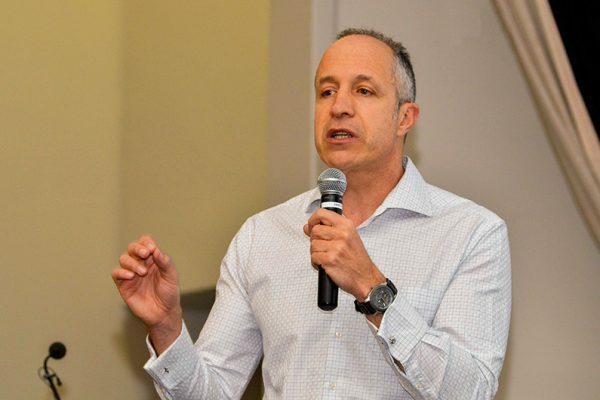 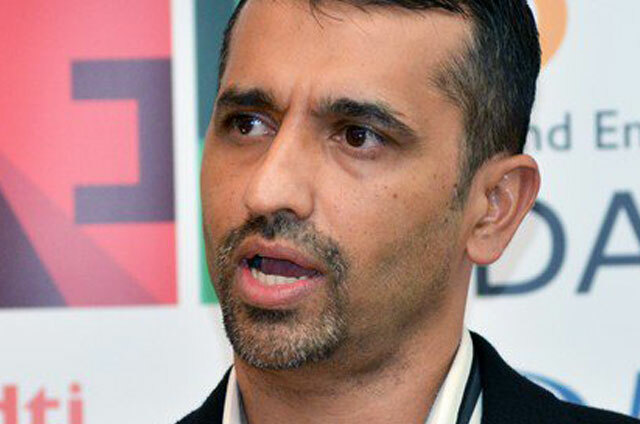 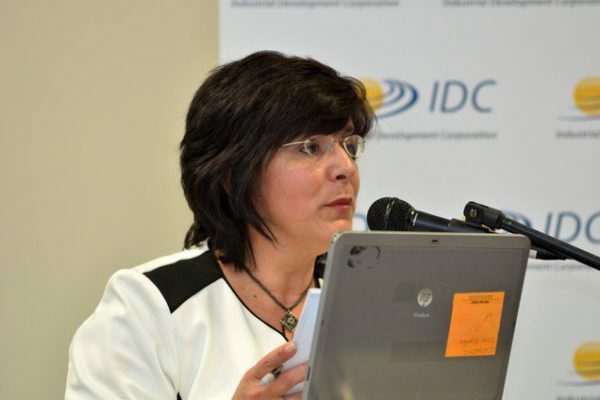 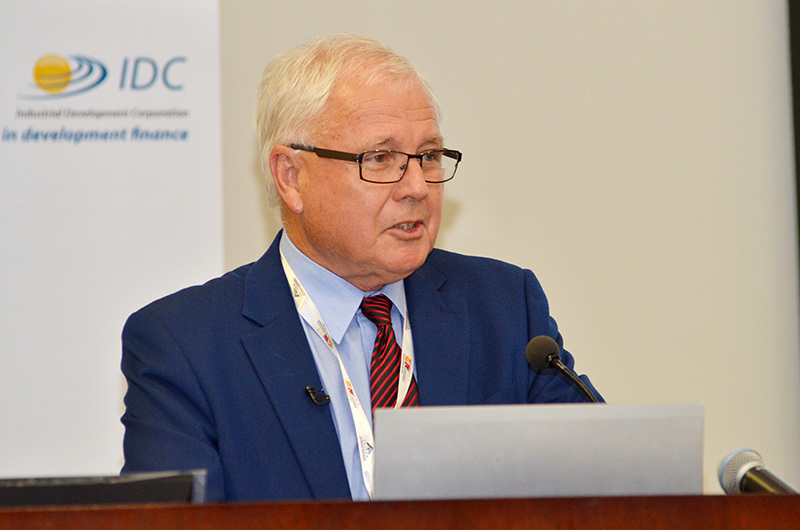 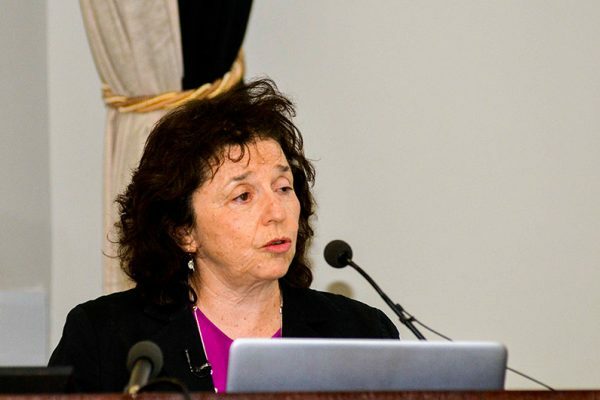 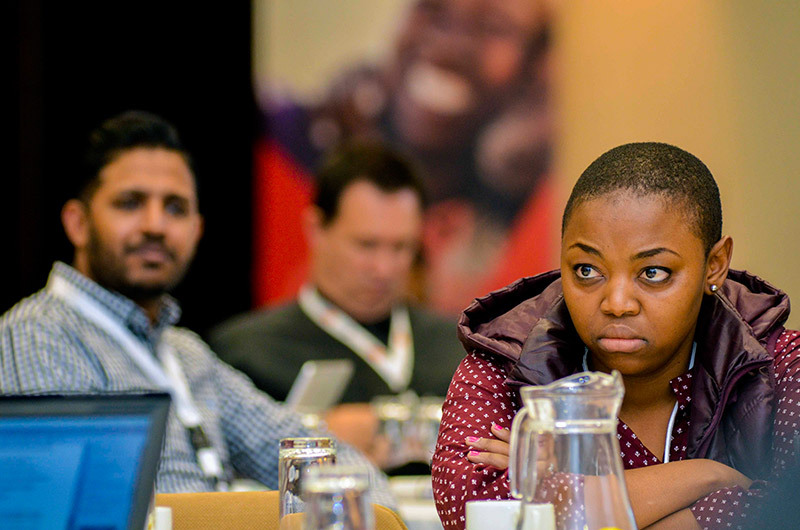 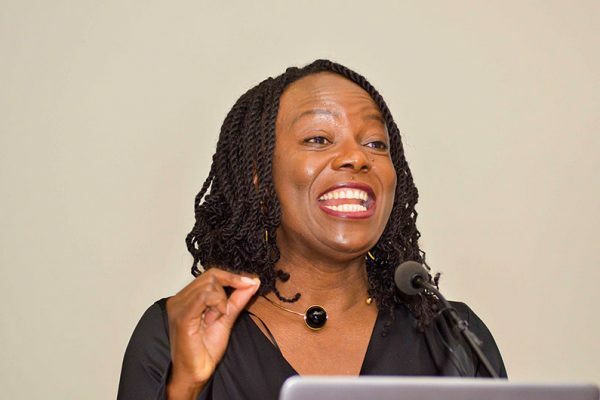 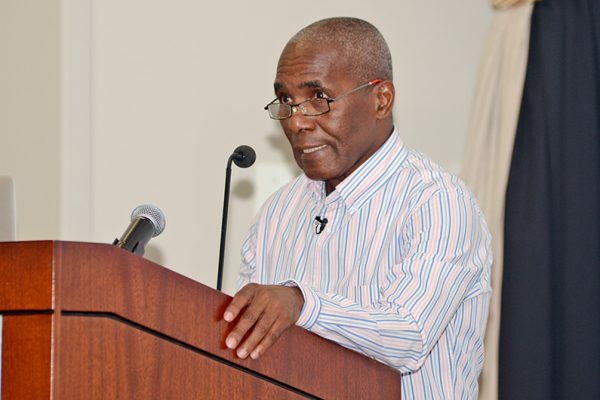 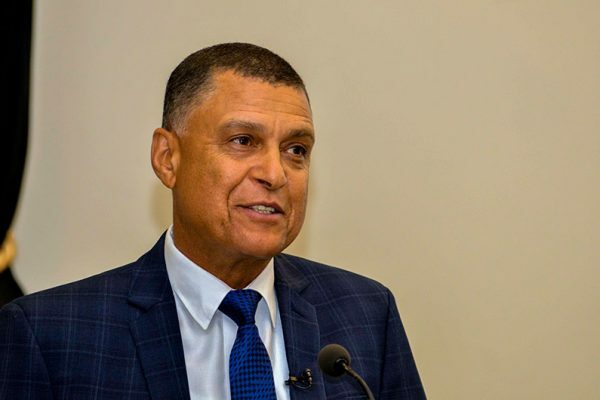 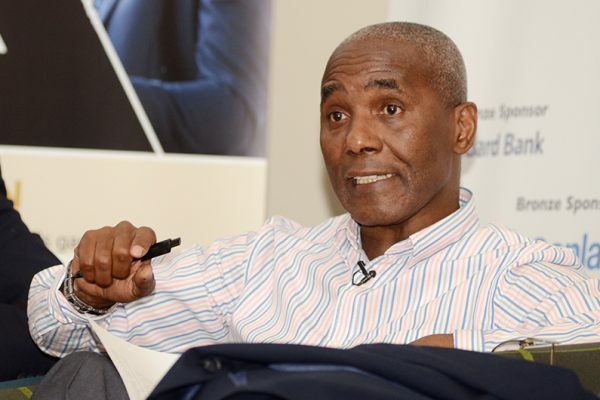 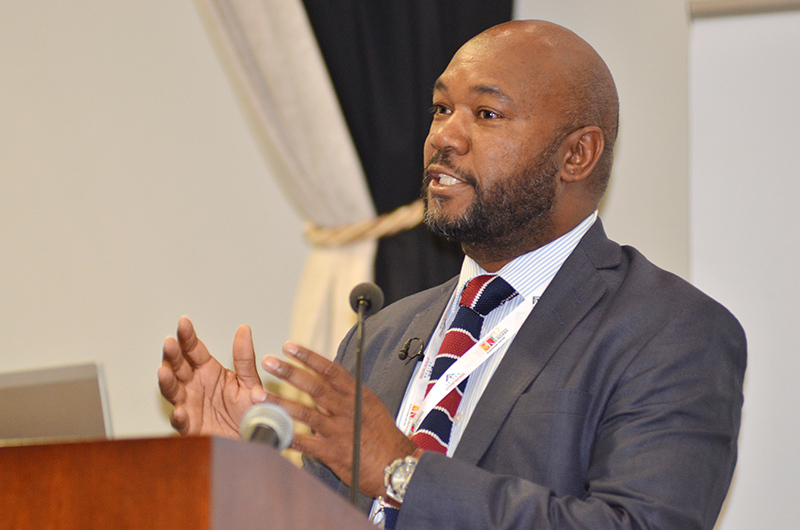 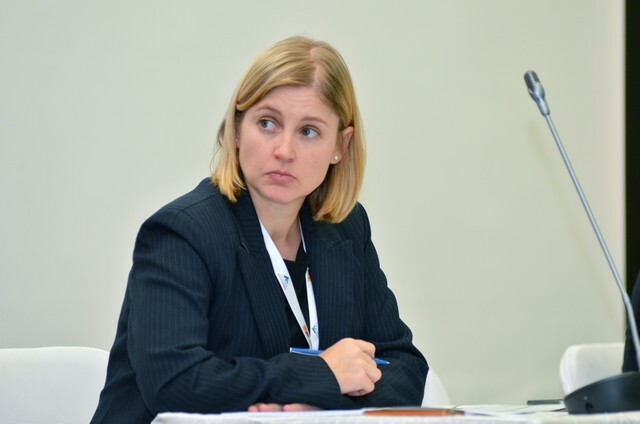 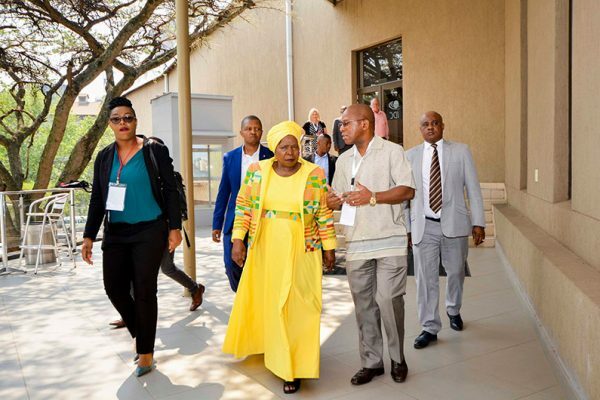 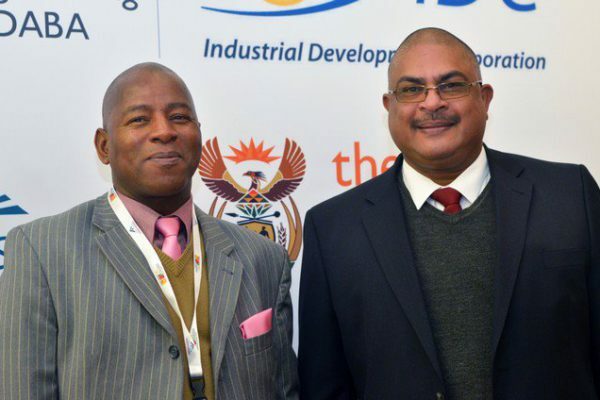 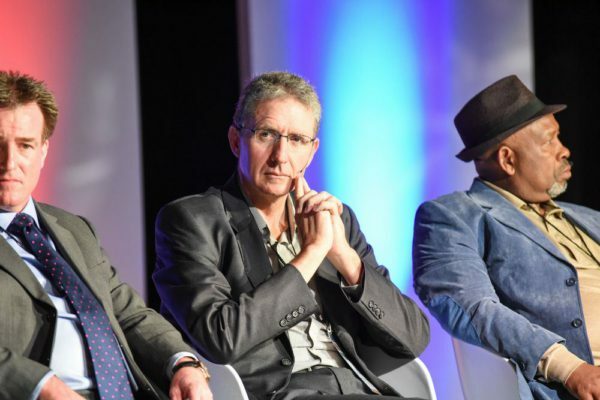 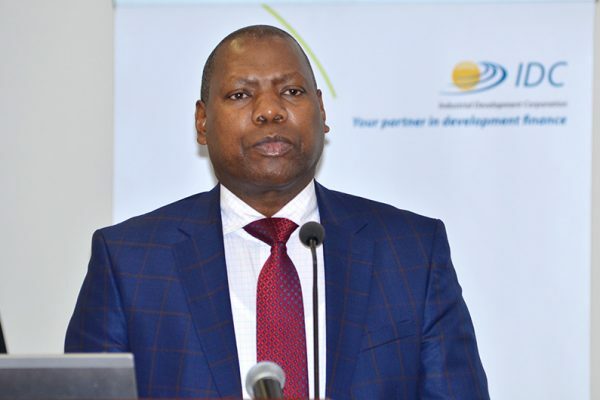 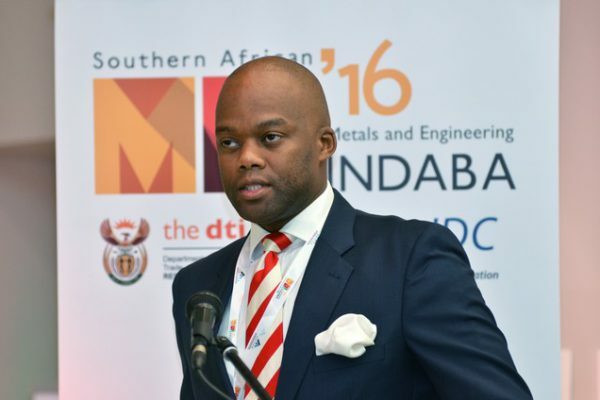 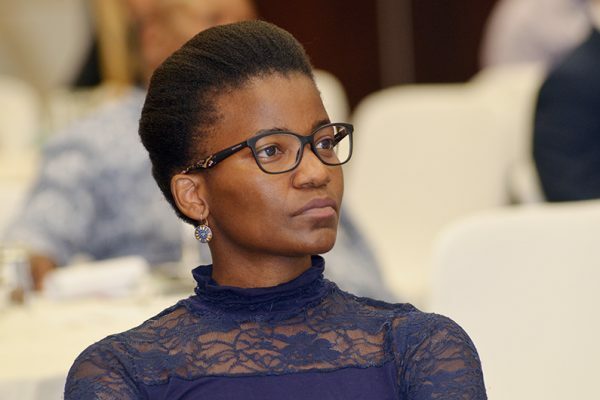 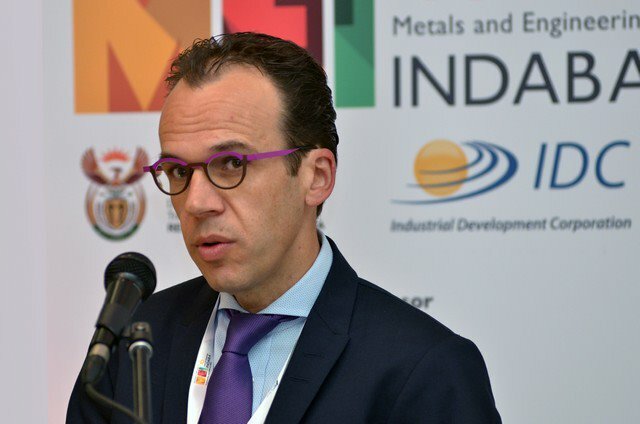 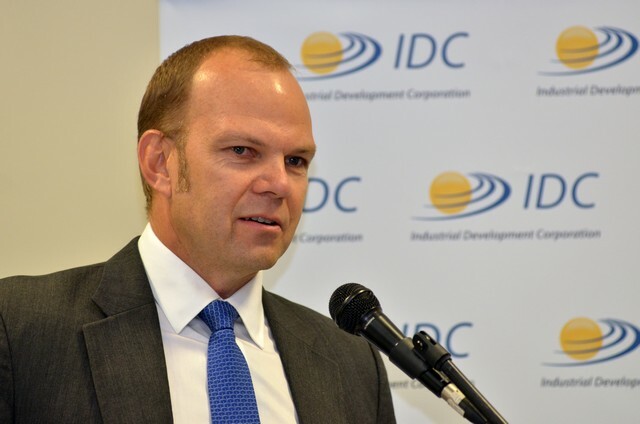 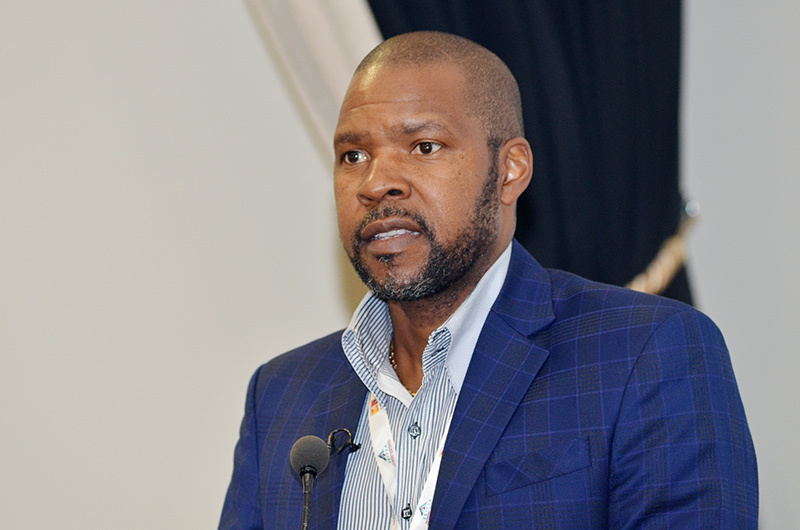 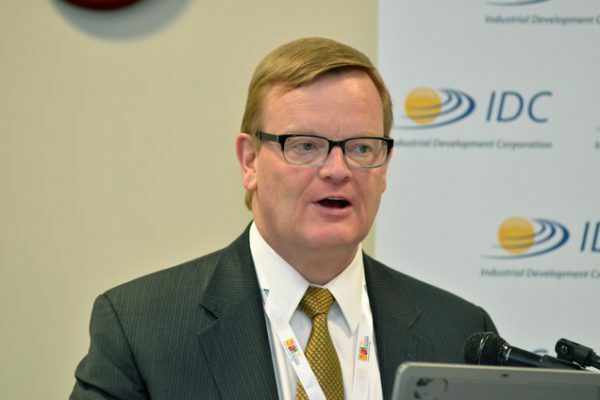 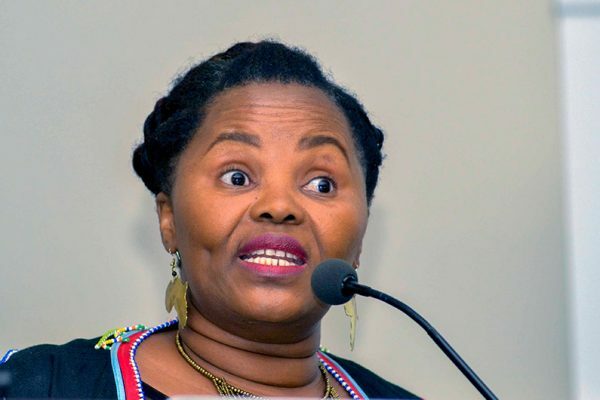 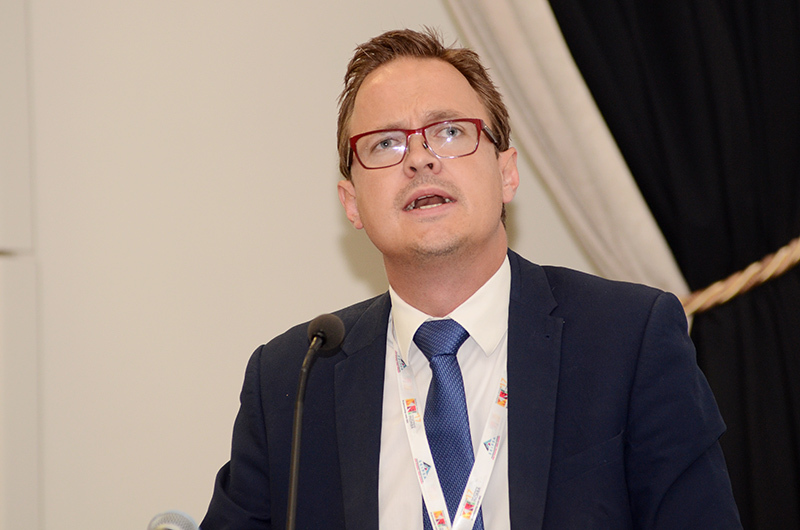 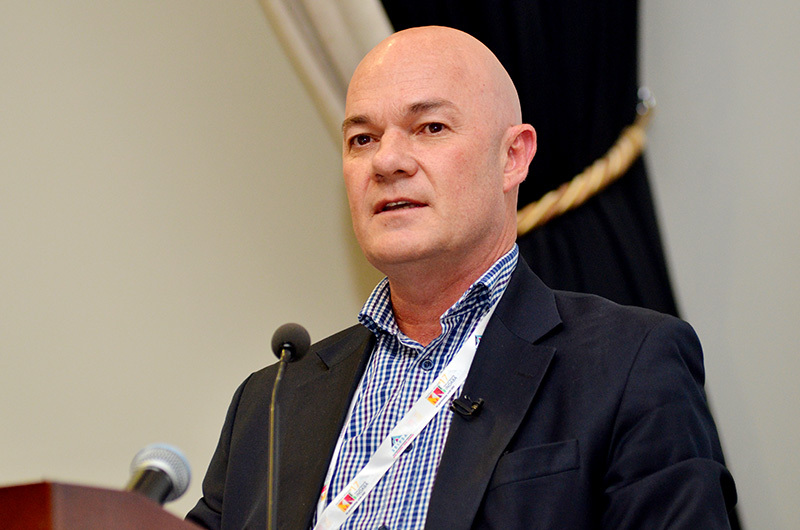 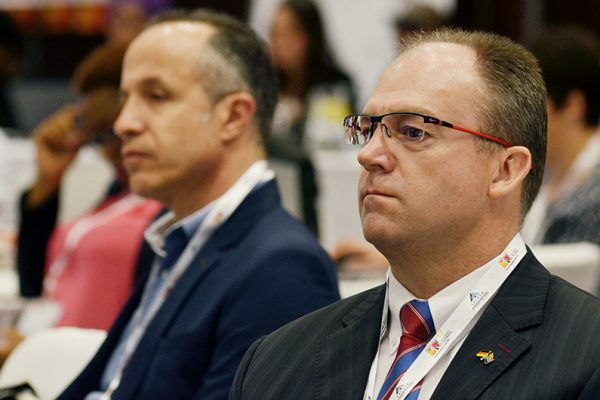 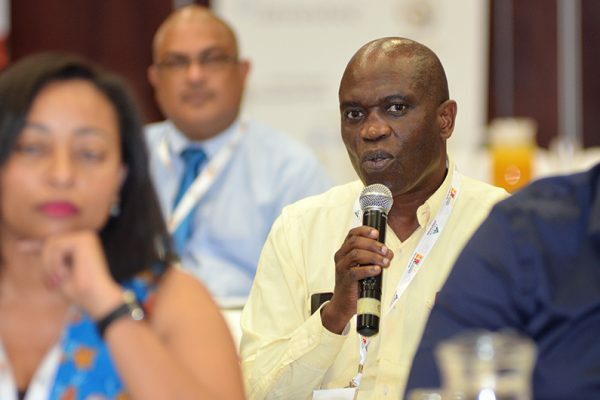 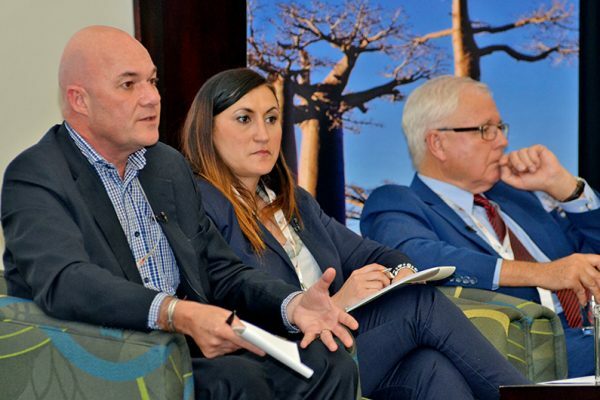 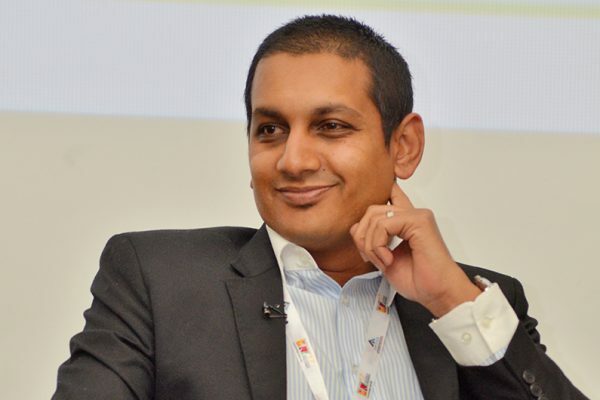 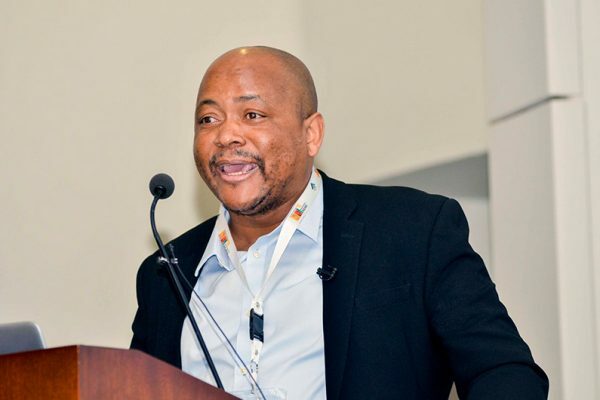 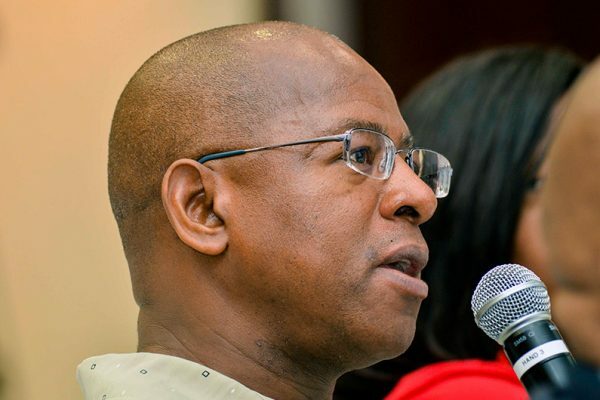 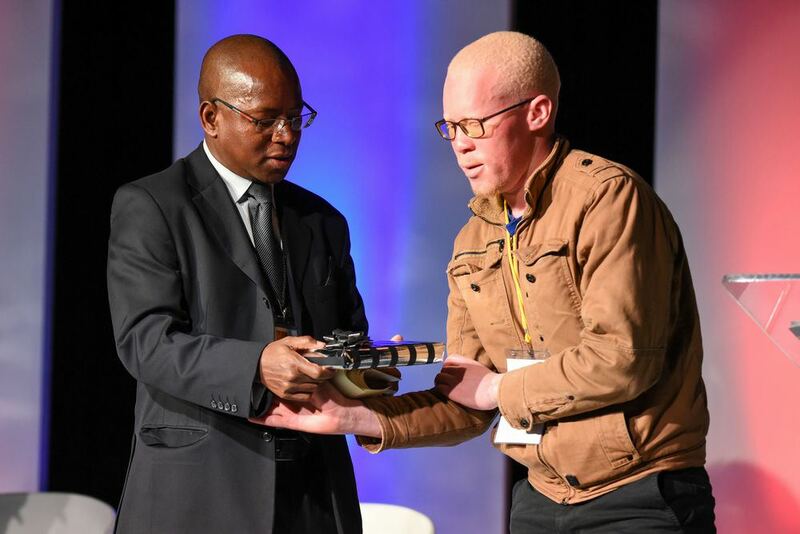 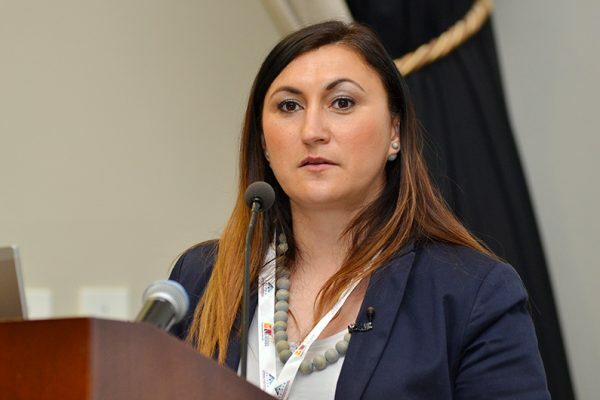 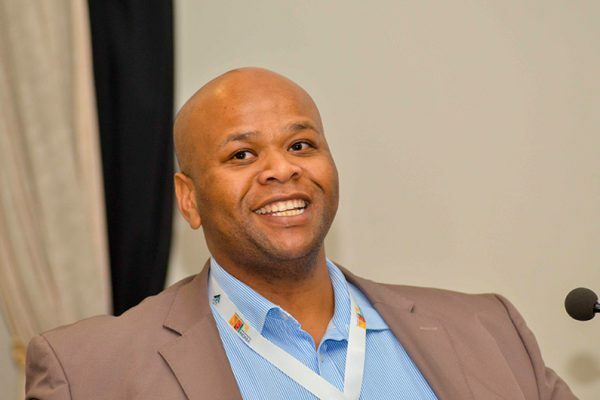 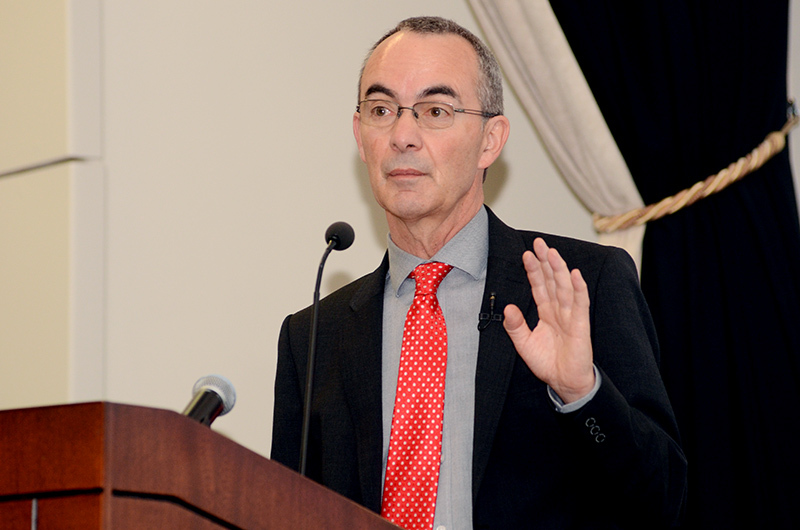 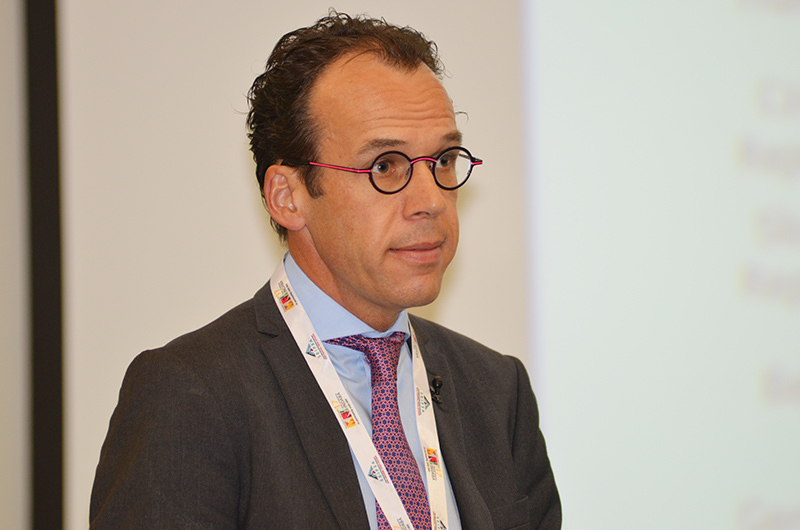 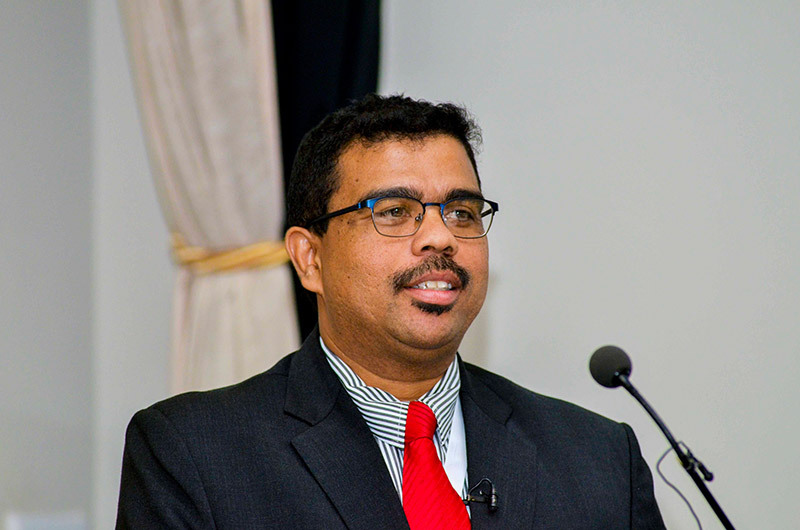 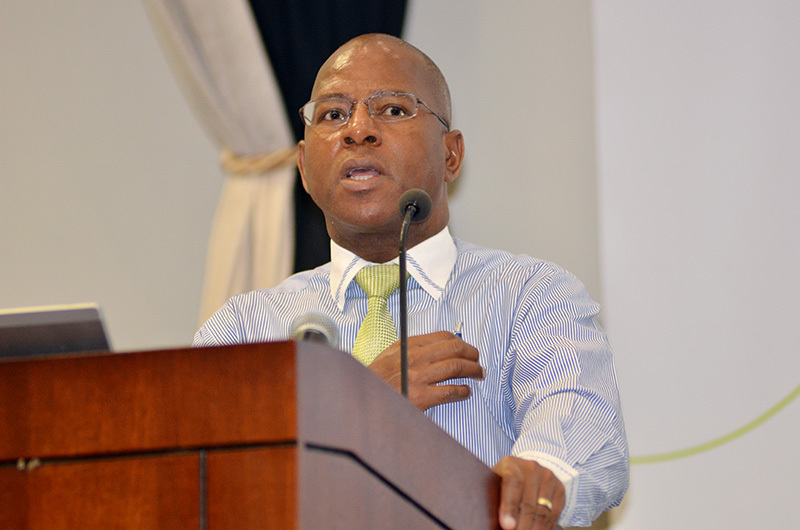 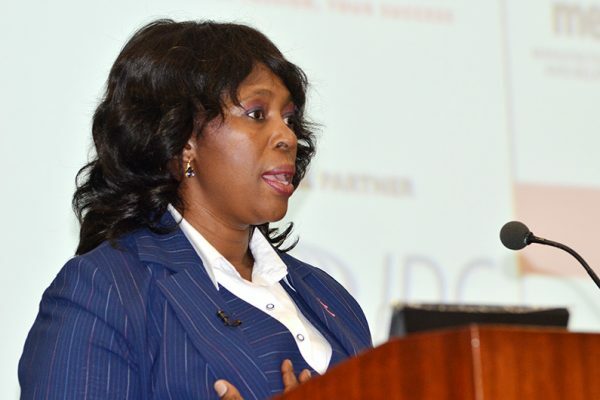 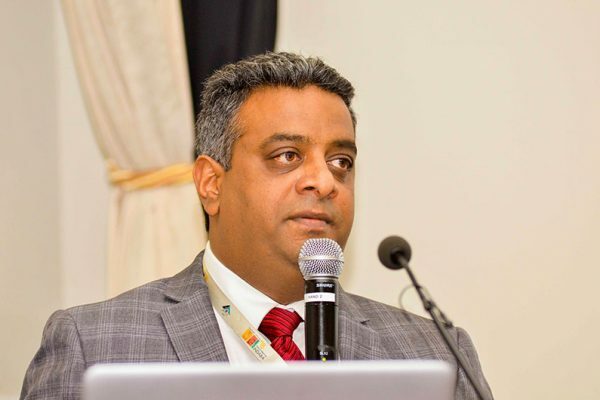 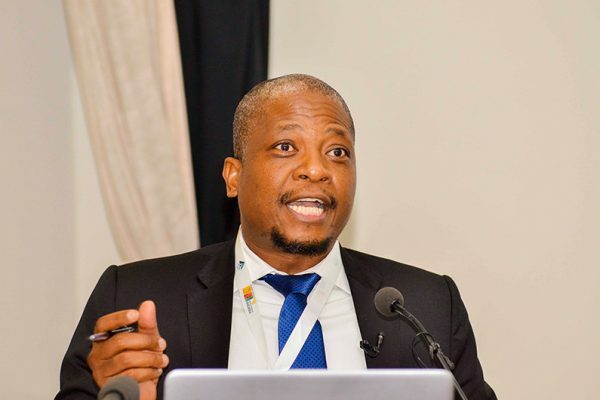 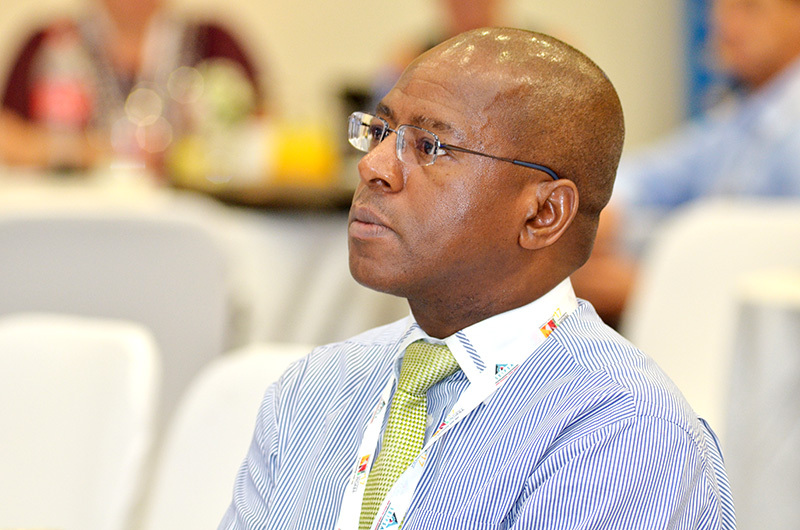 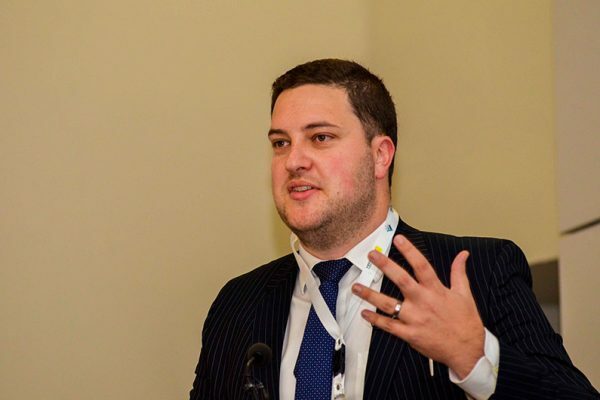 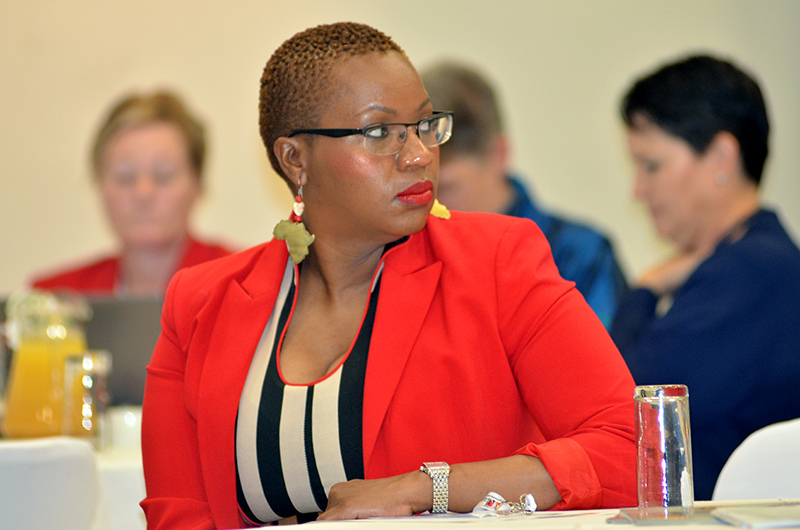 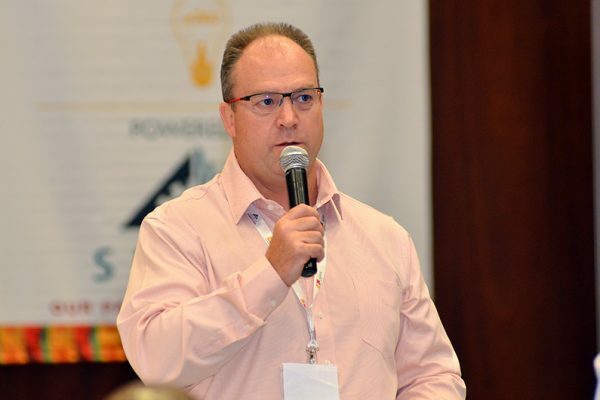 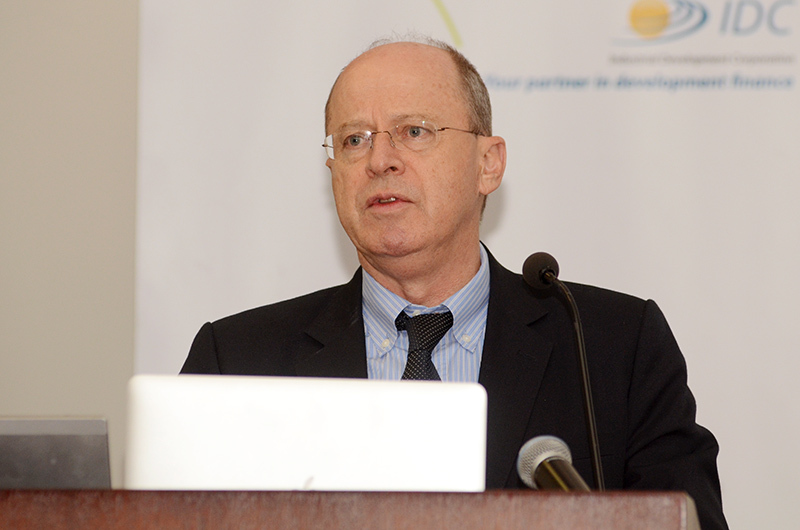 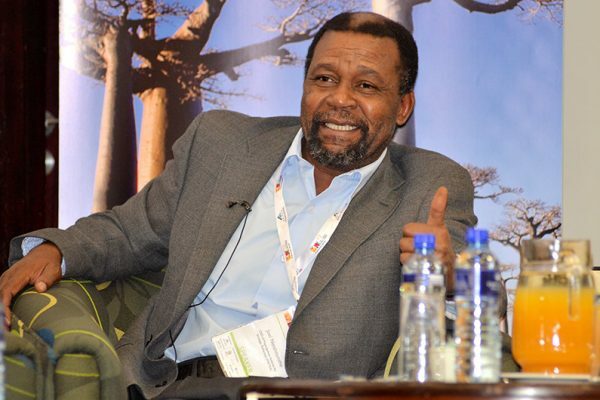 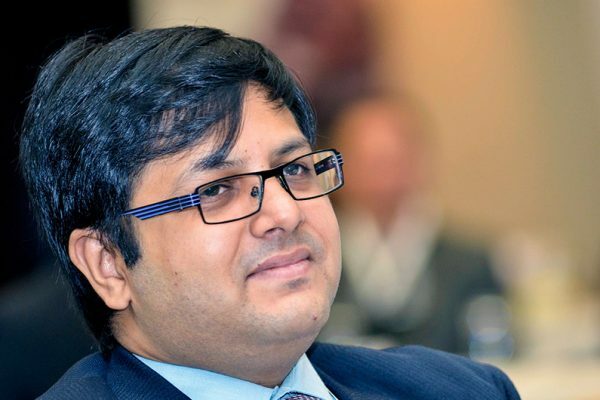 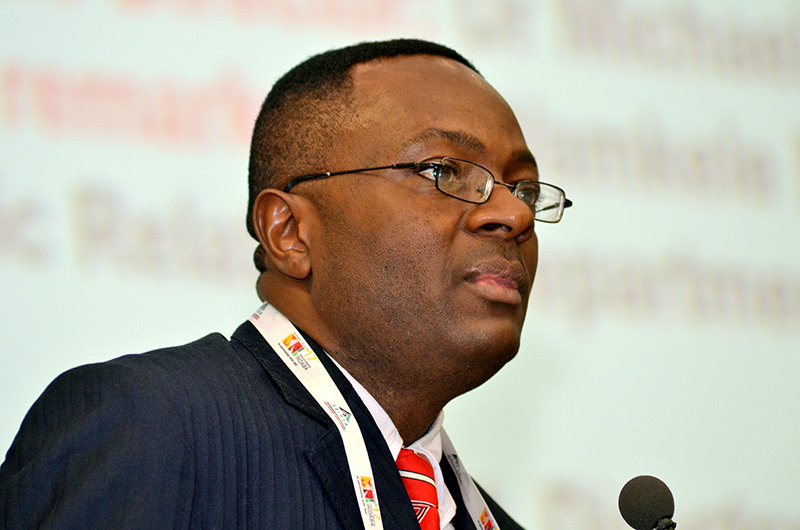 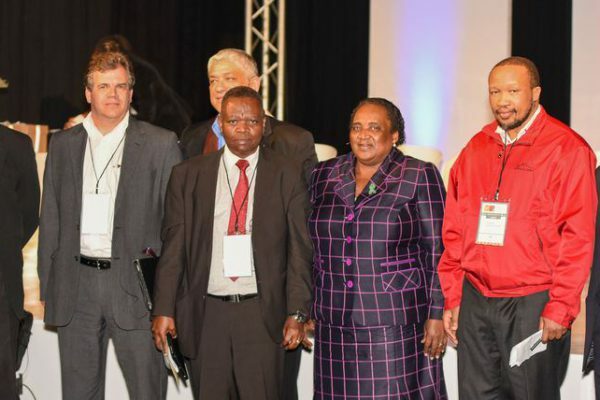 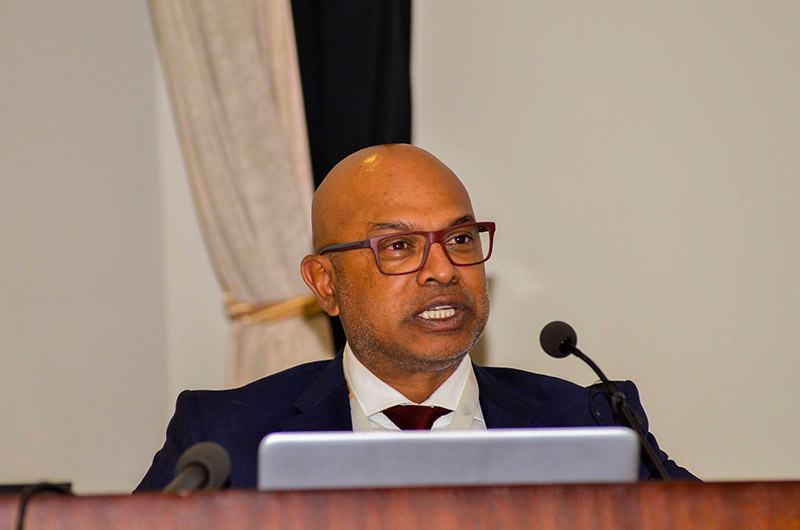 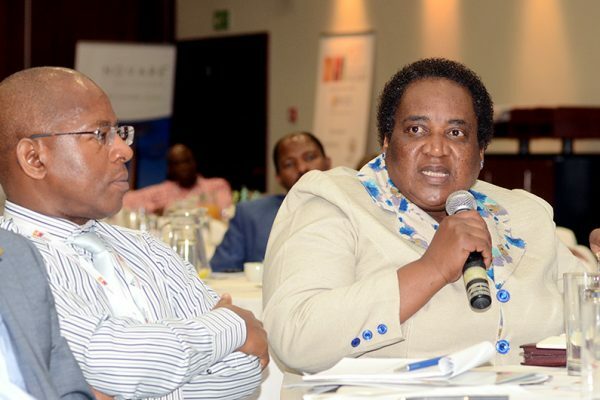 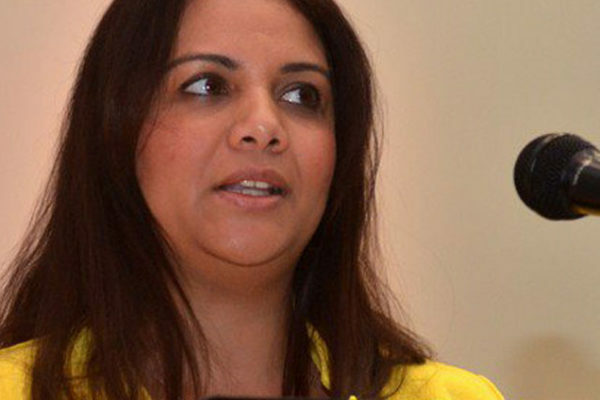 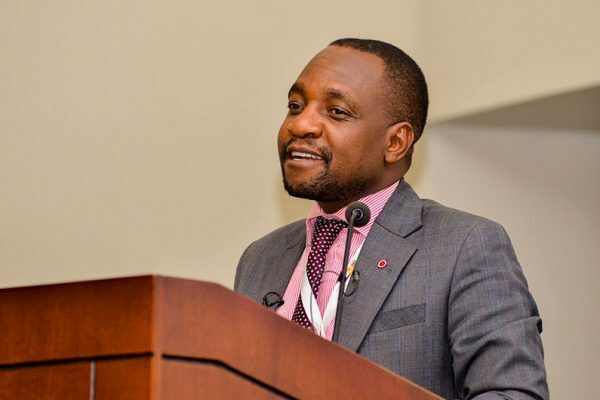 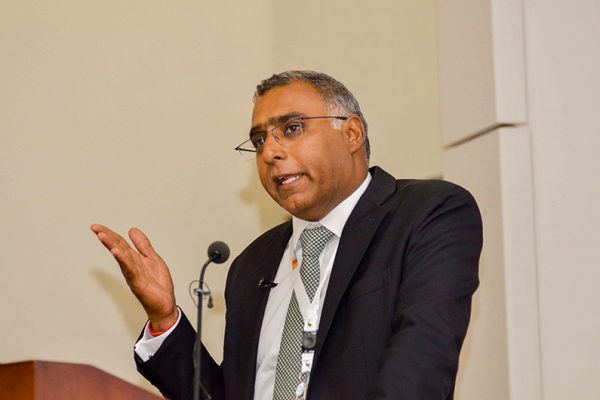 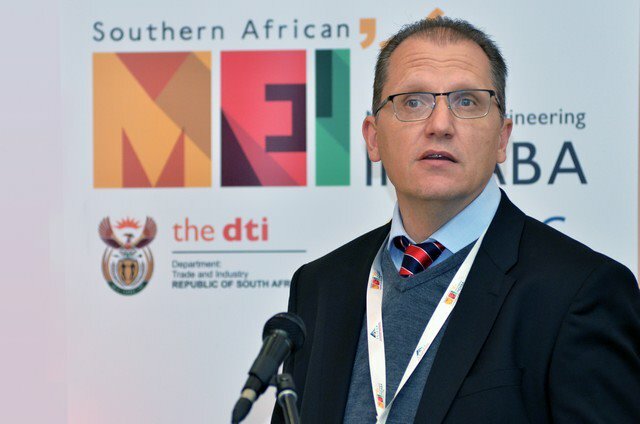 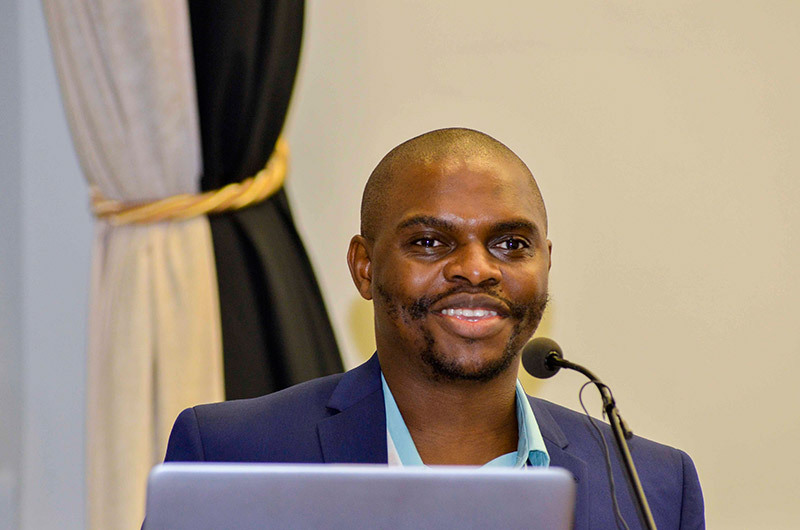 The Indaba continues to create a platform for business and government to collaborate on solutions for a turnaround effort for the metals and engineering sector, which has been under pressure for a while, with job losses exceeding 11000 in 2015. 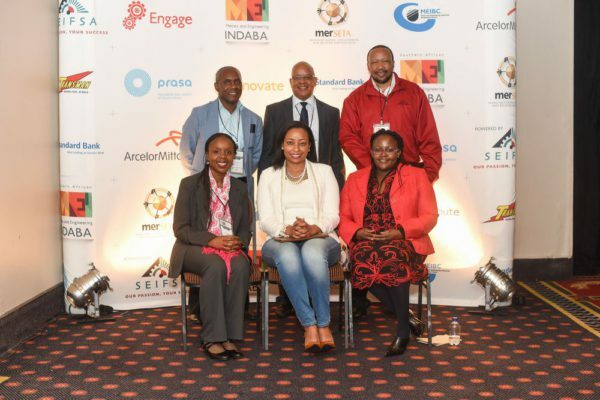 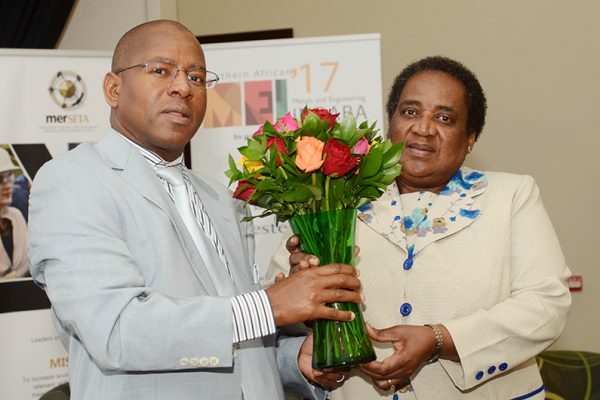 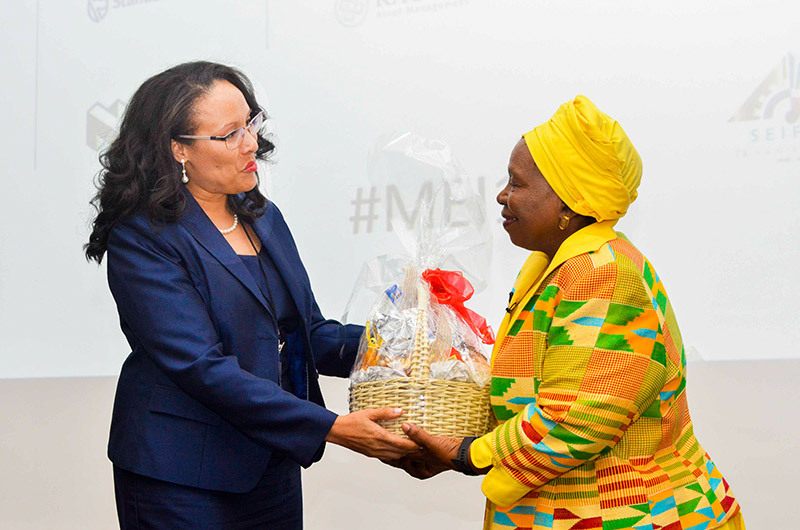 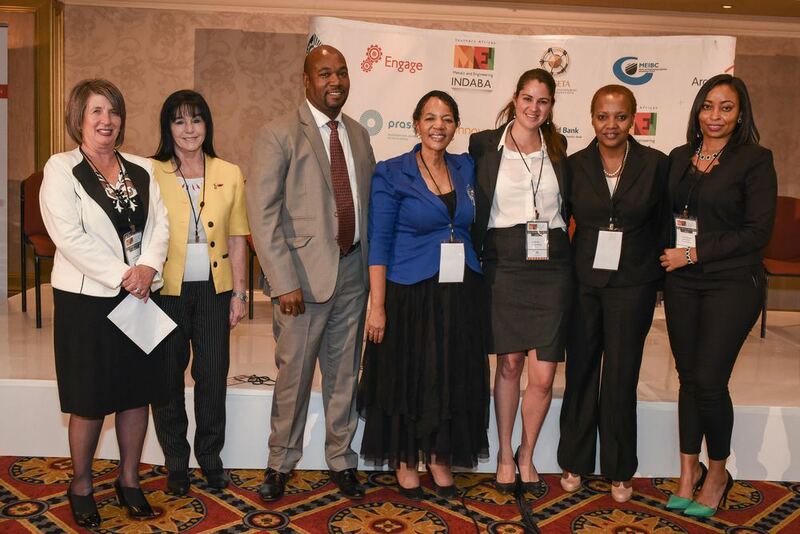 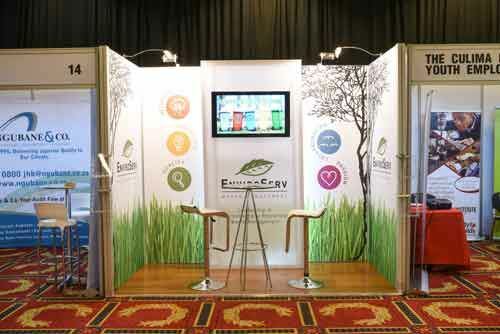 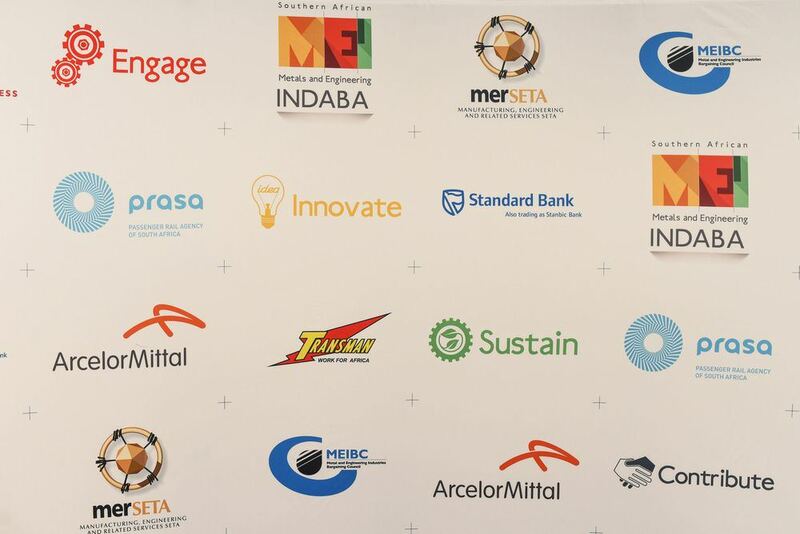 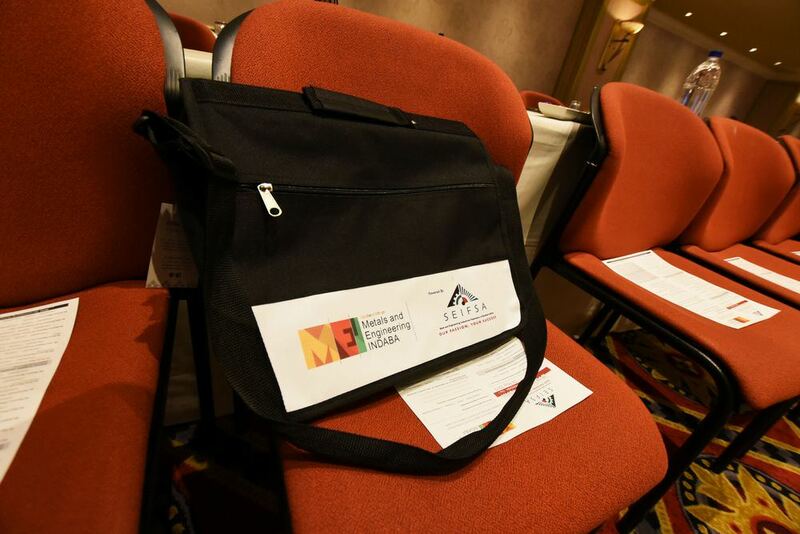 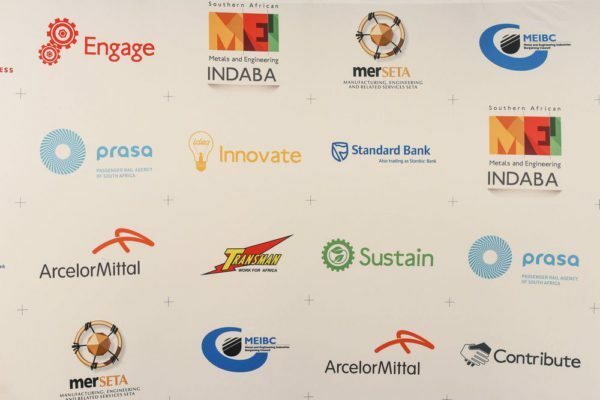 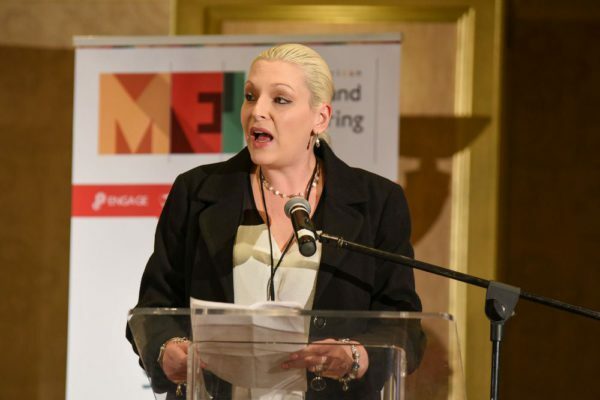 Many stakeholders are now looking forward to an even bigger and more engaging MEIndaba, which will take place on 20-21 September 2018.